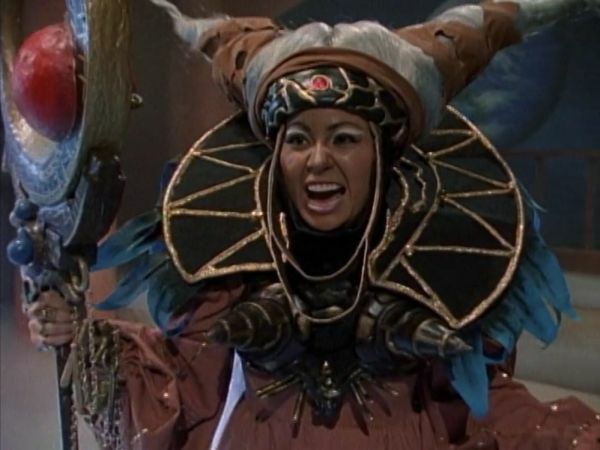 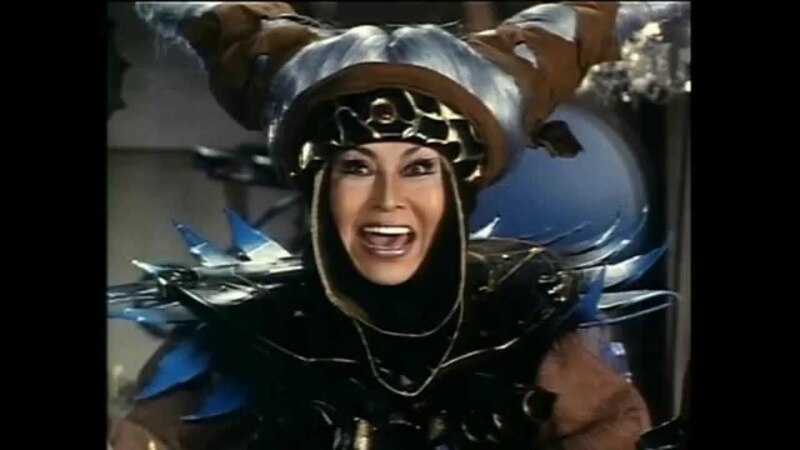 On August 28, 1993, two astronauts opened Rita Repulsa's Space Dumpster and began the adventures of the Power Rangers. 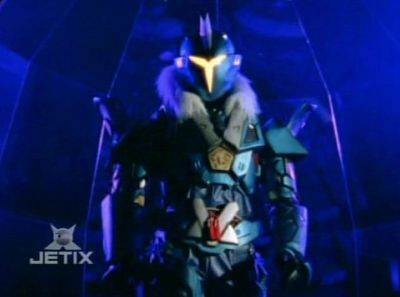 We've come a long way since then. 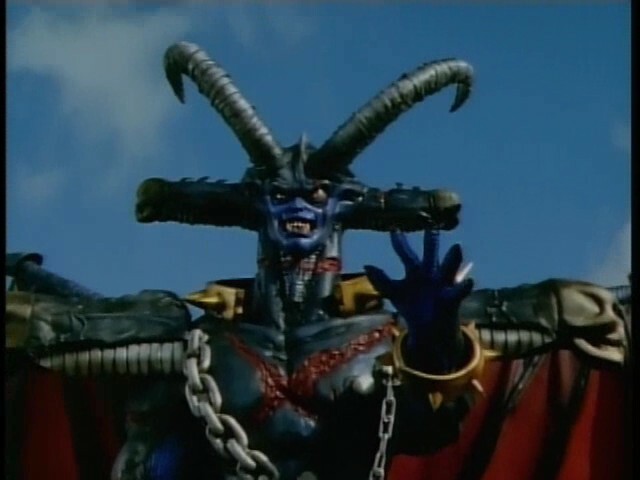 Many villains came and tried to conquer the world. 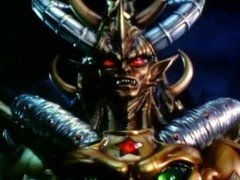 Let's review.... the VILLAINS. 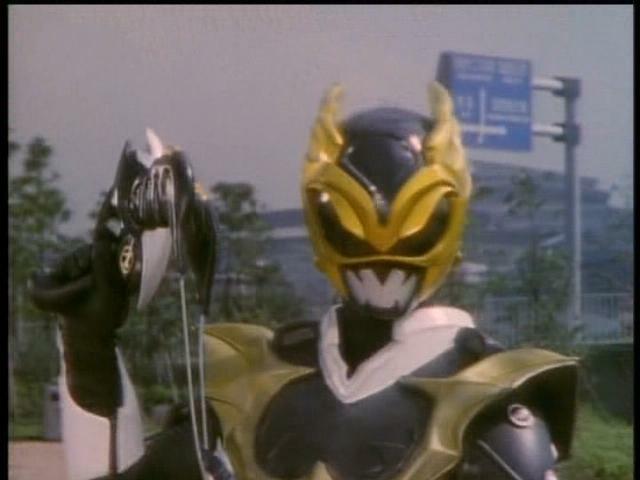 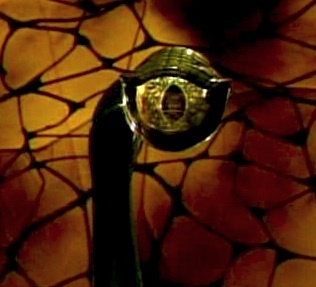 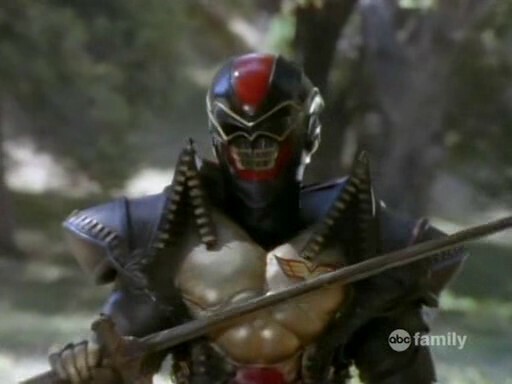 There are pictures, small details, and videos (provided by Youtube user "Humanoid Ranger") to go with the villains. 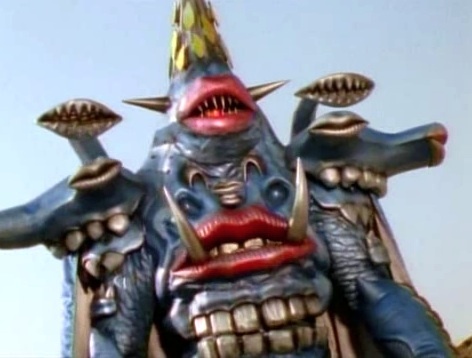 My favorite bosses would have to have a cool look, a cool voice, great personality, good sense of humor (even if it's evil), brilliance, an awesome base, and more. 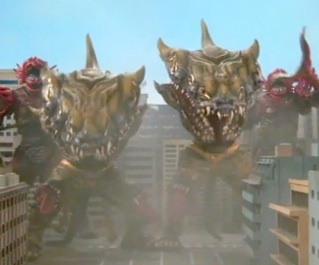 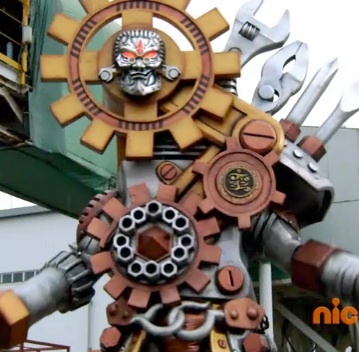 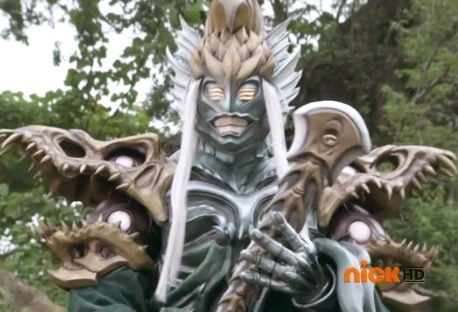 Power Rangers Super Megaforce brought some interesting stuff forward. 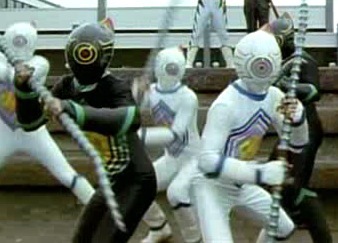 This is footage of PRSM transforming into a team we've never seen before. 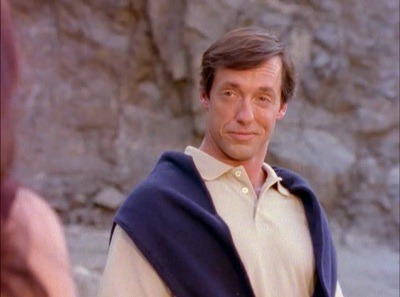 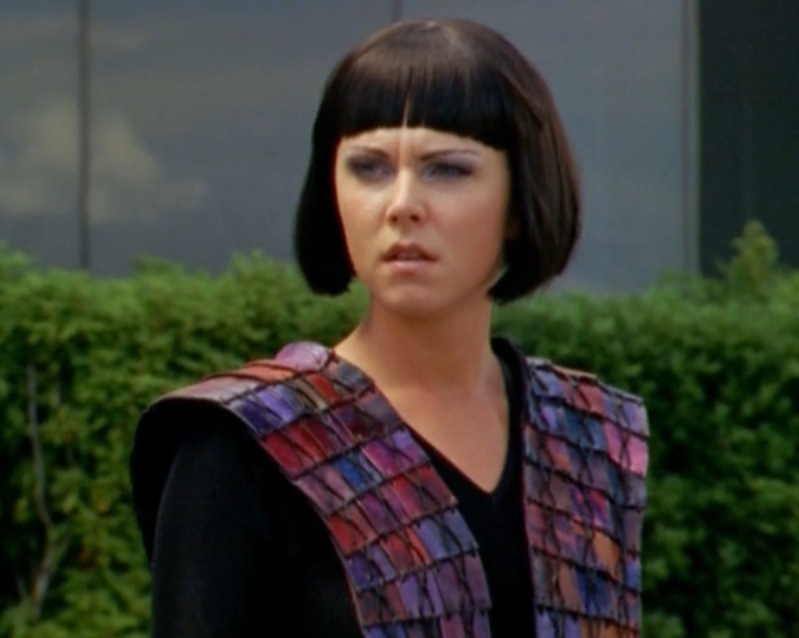 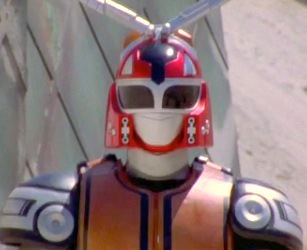 Back in PRDT, Tommy said that Mighty Morphin Power Rangers were "Earth's first team of Power Rangers". 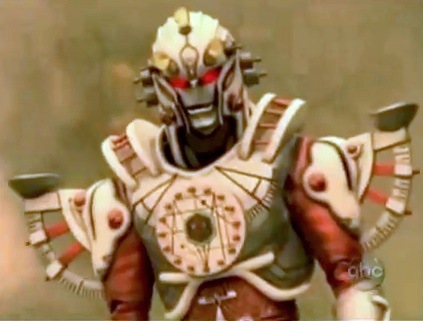 Gosei said that they unlocked modes that have never been seen before "on this planet". 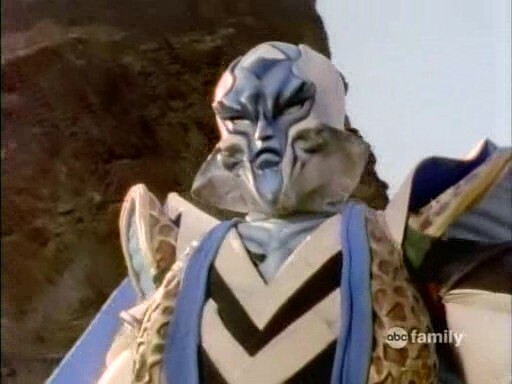 It means there are or were other Power Rangers on different planets and other dimensions. 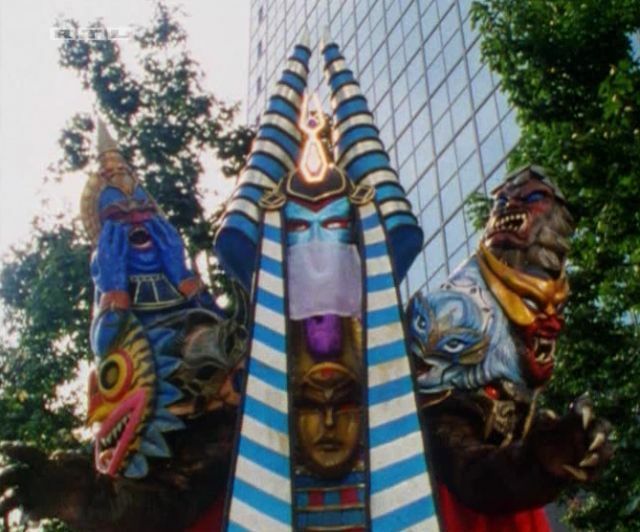 This also means that there are many more villains in existence than just the ones we have on this list. 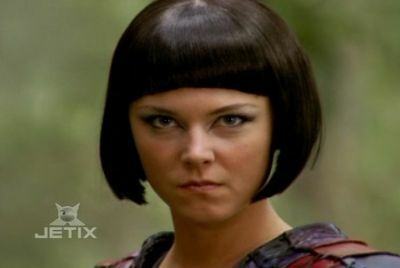 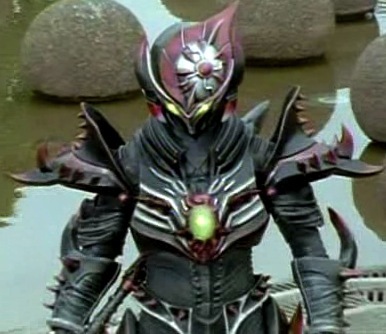 Speaking of villains, I'm not impressed with Prince Vekar. 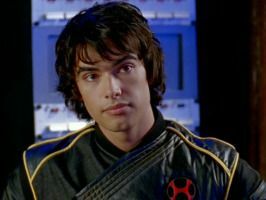 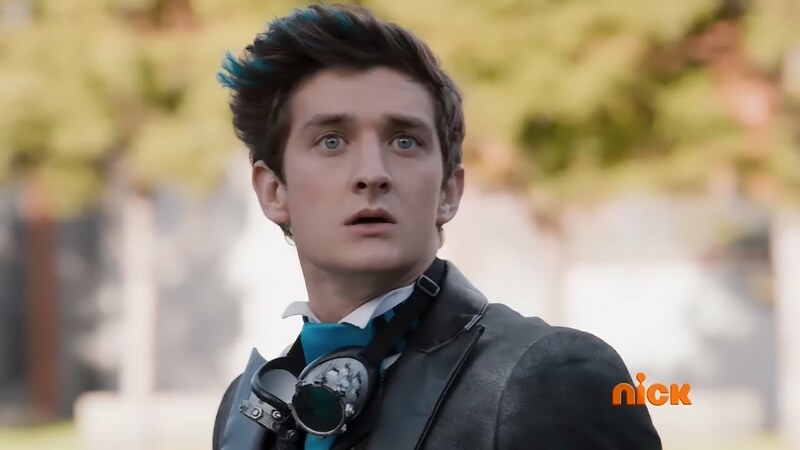 His voice and character seemed more threatening in the first episode of Super Megaforce, now his voice and character is more childish, and he is not so smart. 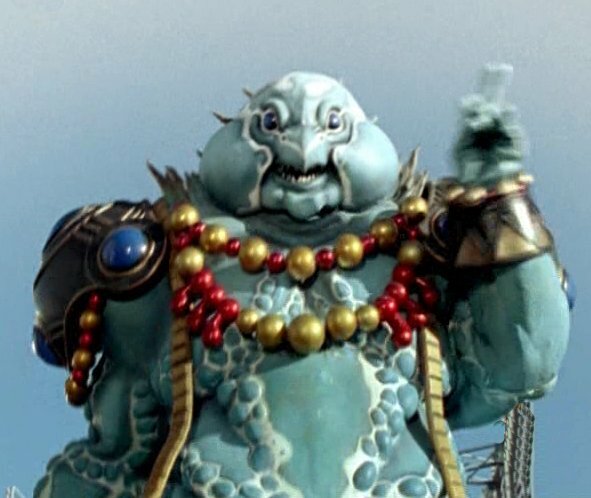 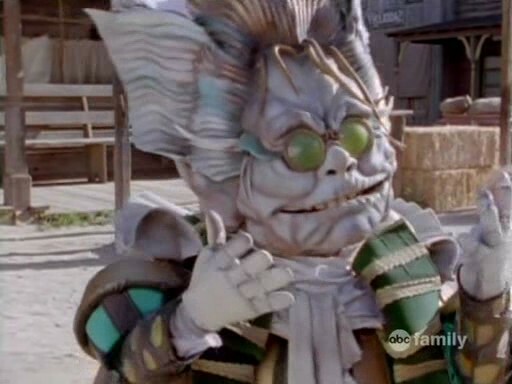 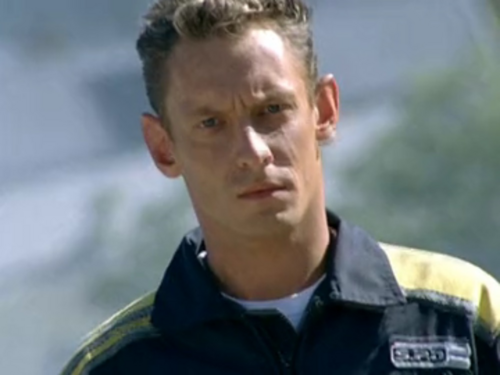 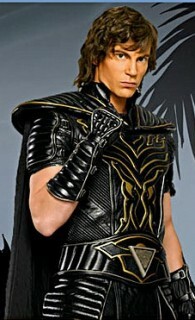 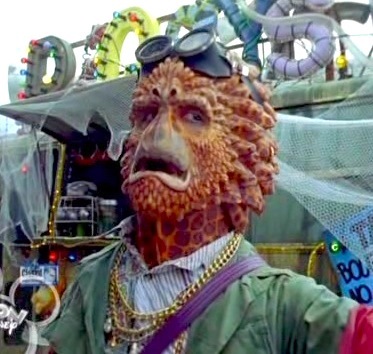 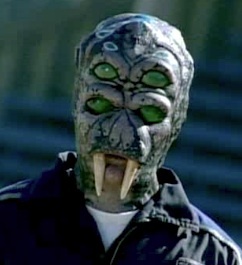 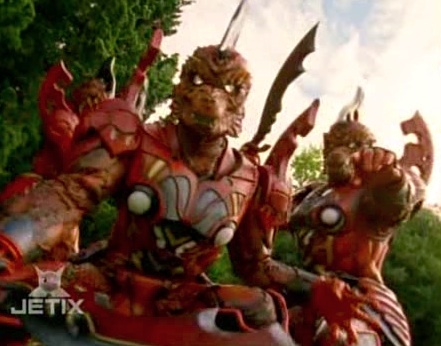 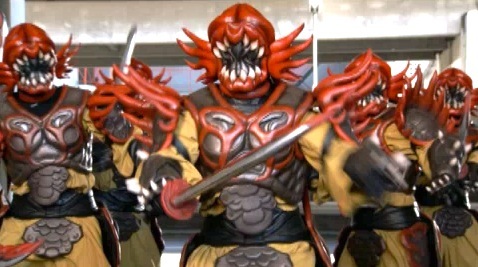 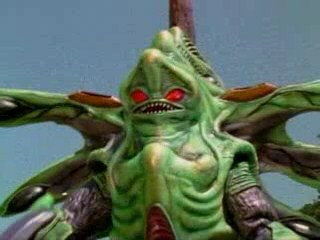 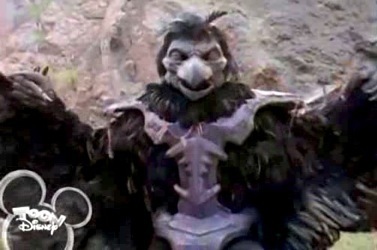 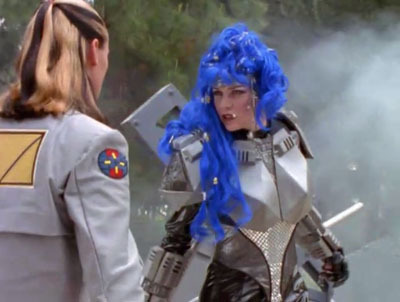 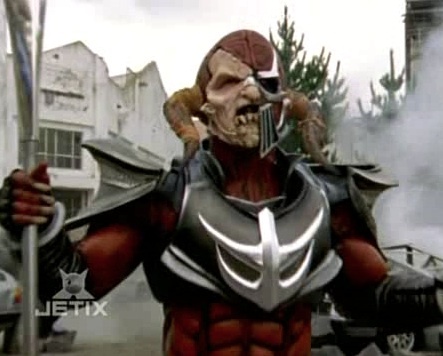 I don't know how he was selected to be the leader of the Warstar army when Vrak had better qualities. 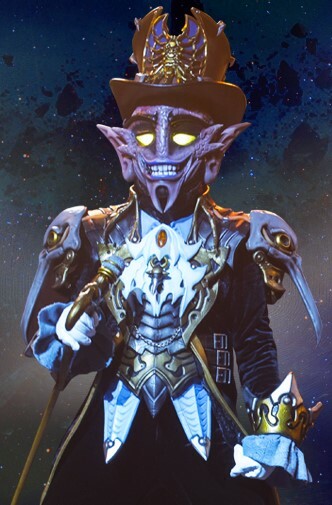 At least we now know that there's a worse villain than Prince Vekar somewhere in space. 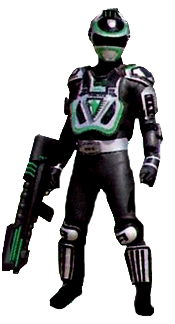 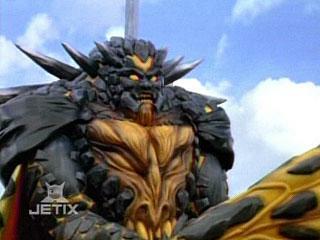 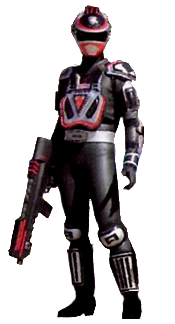 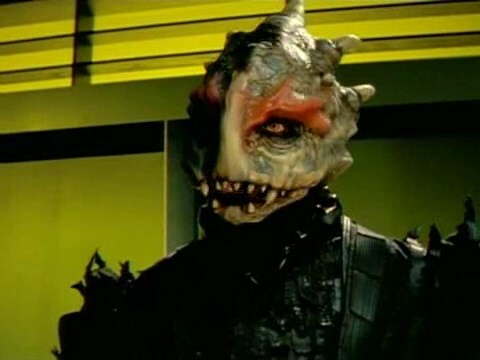 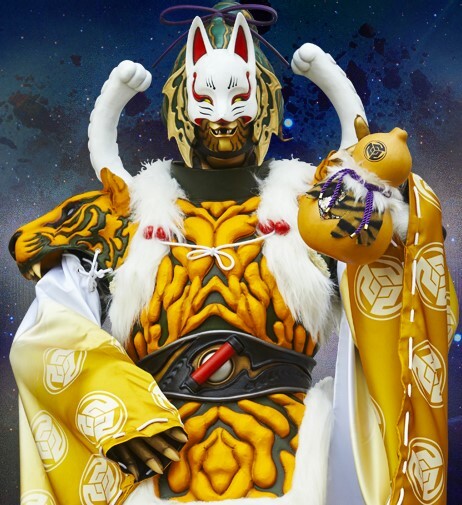 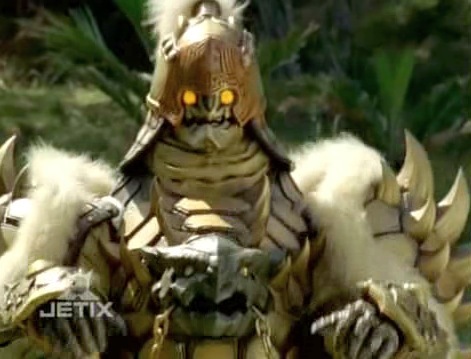 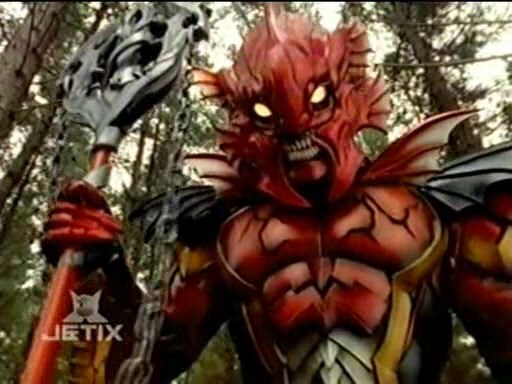 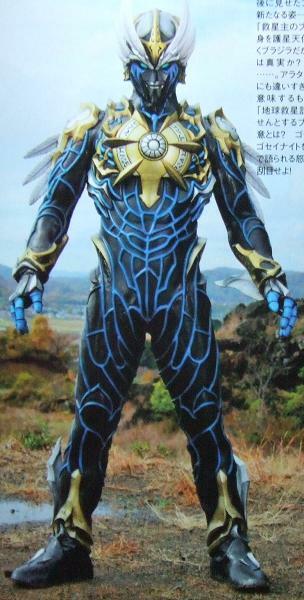 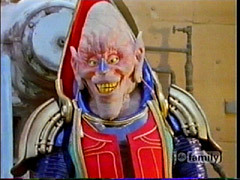 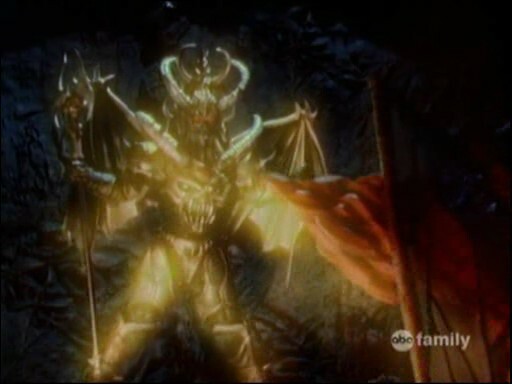 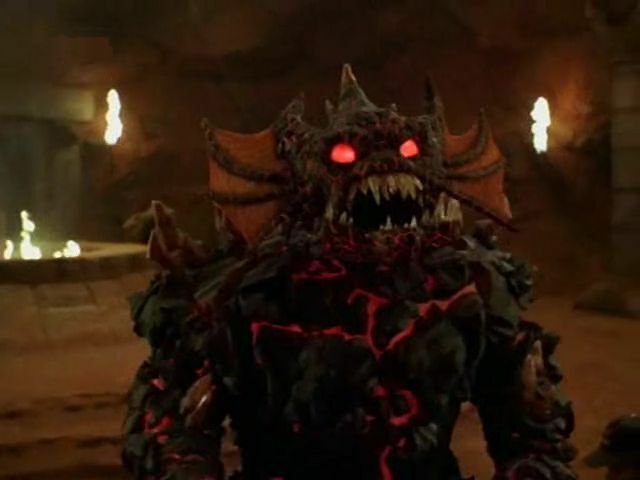 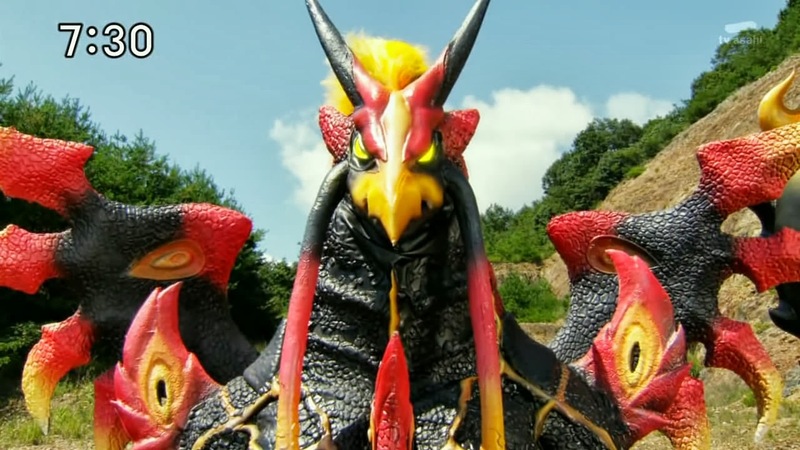 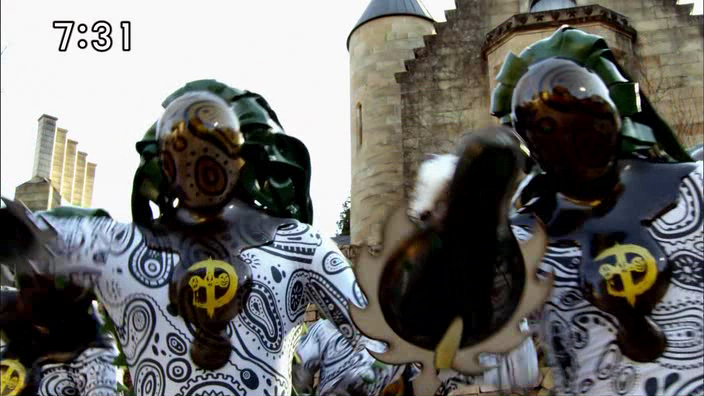 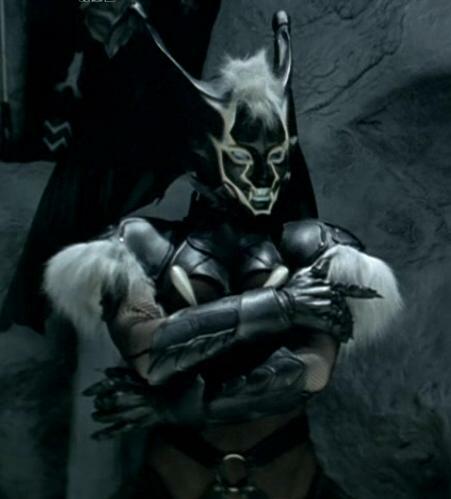 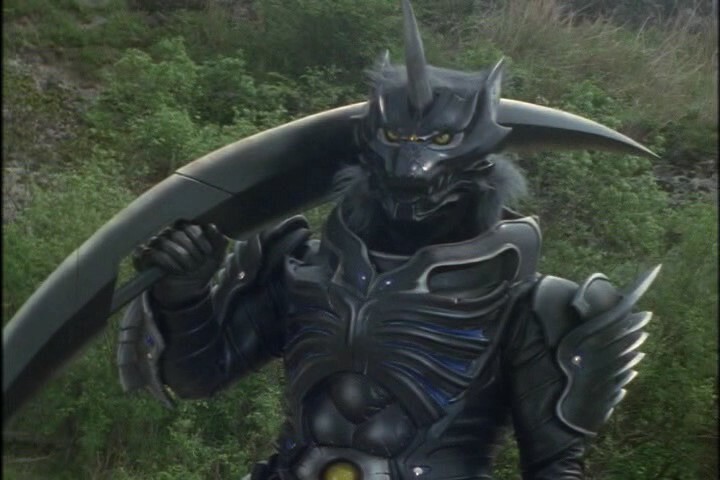 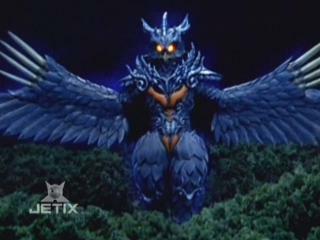 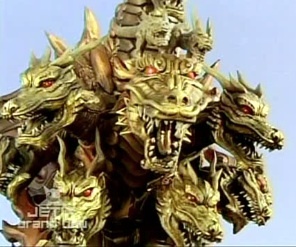 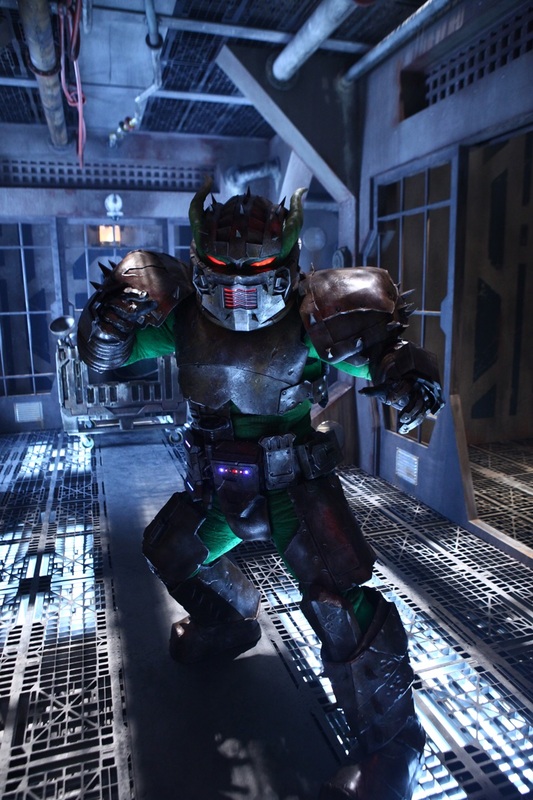 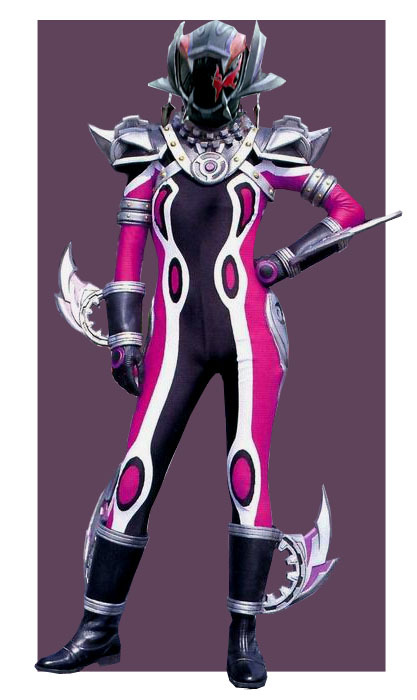 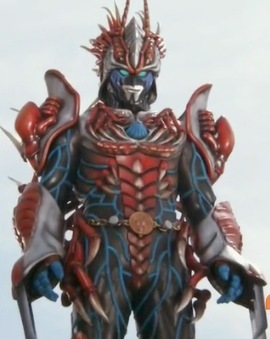 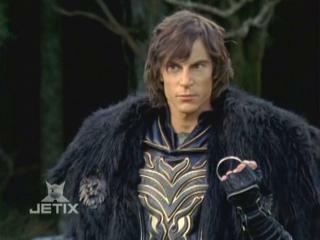 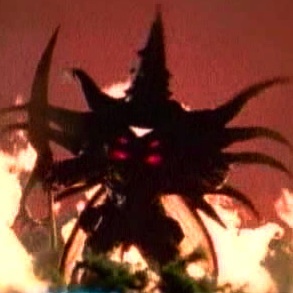 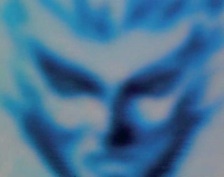 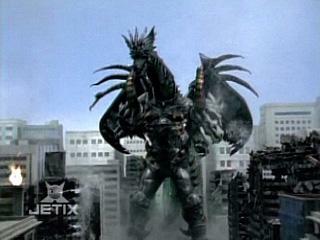 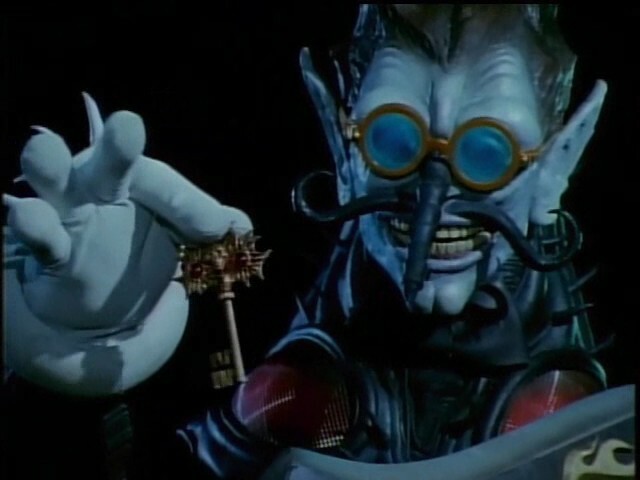 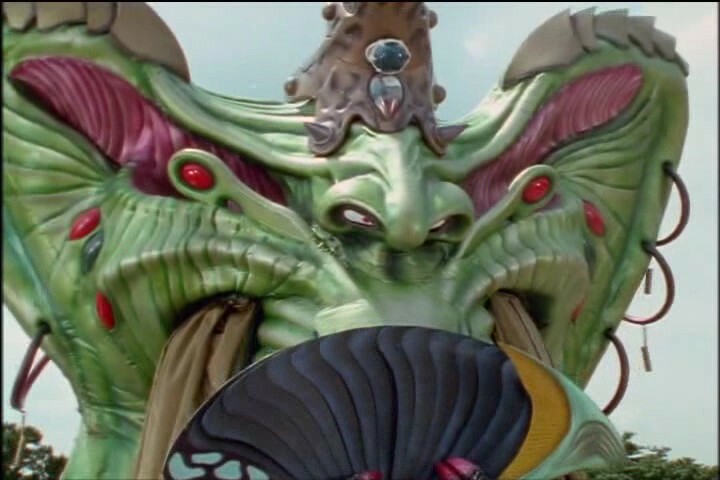 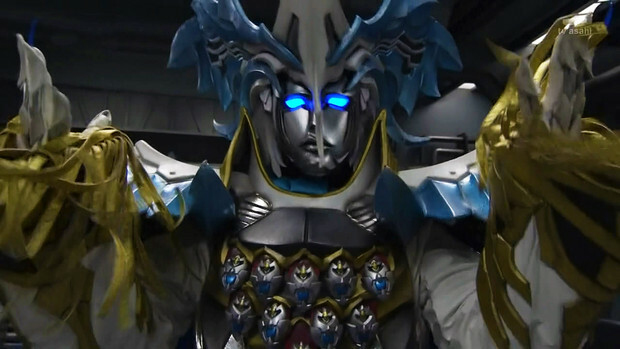 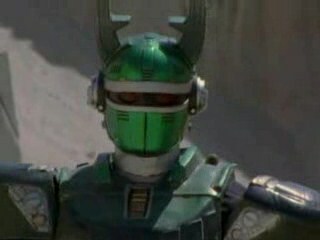 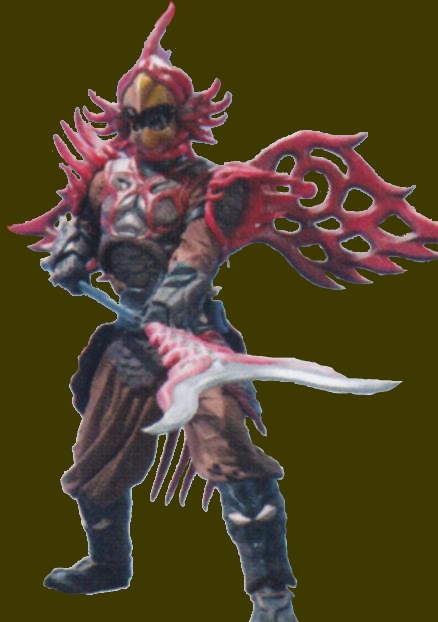 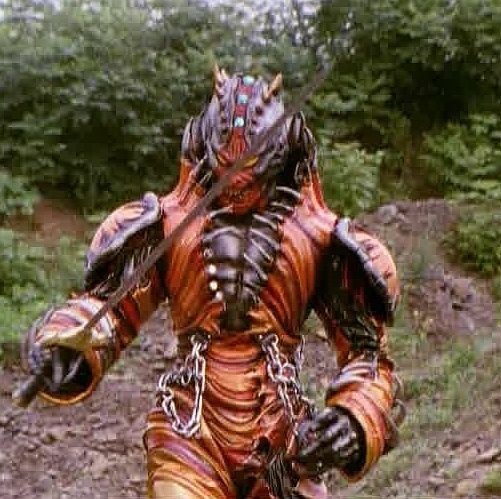 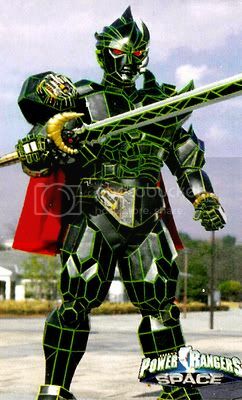 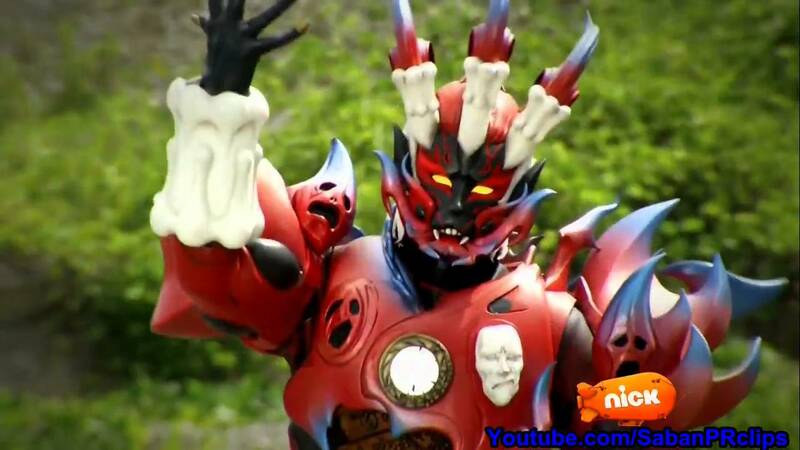 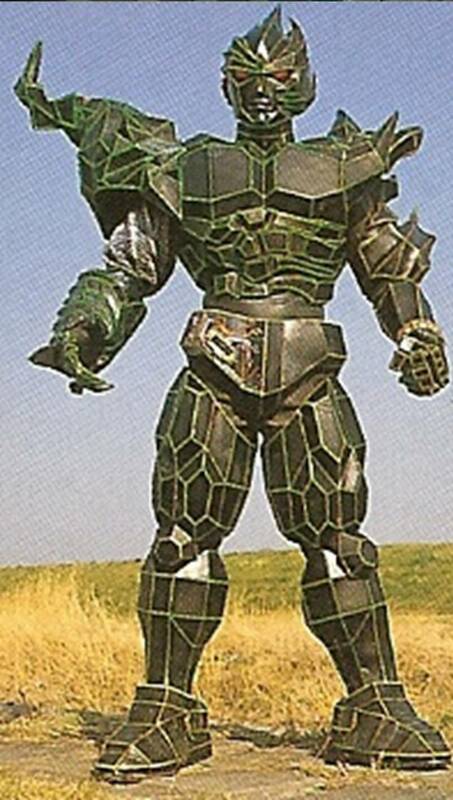 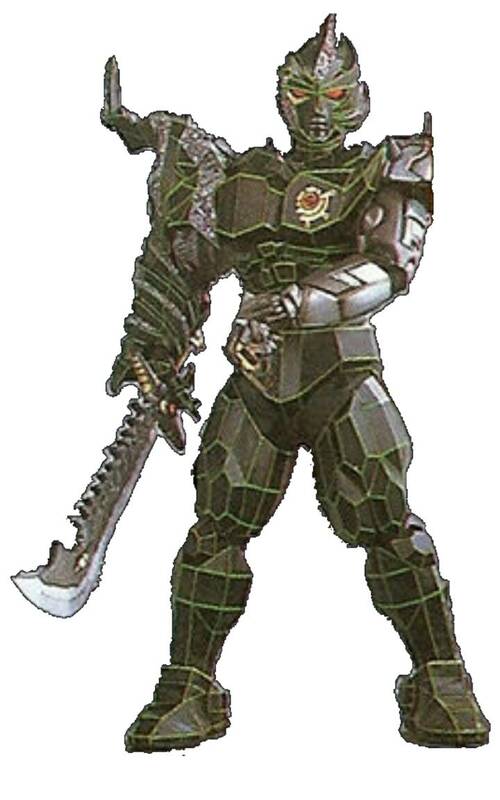 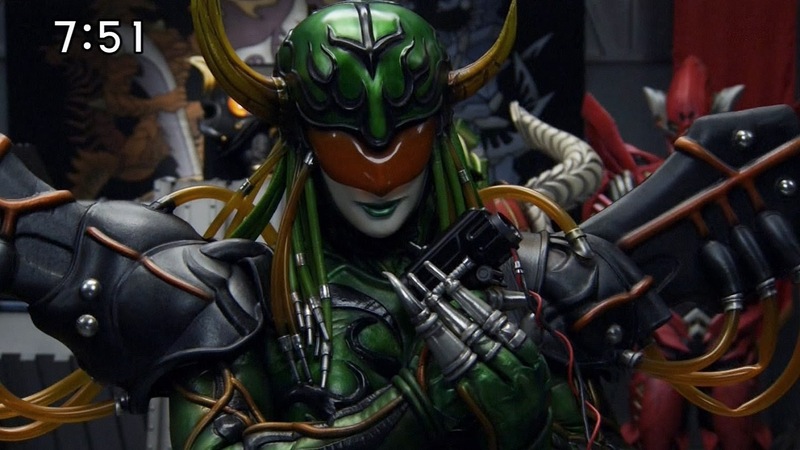 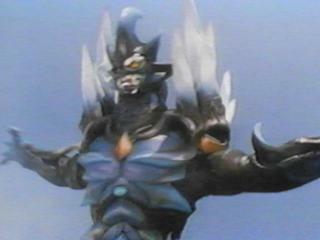 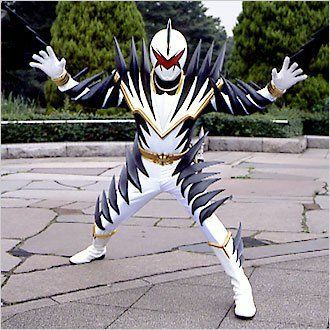 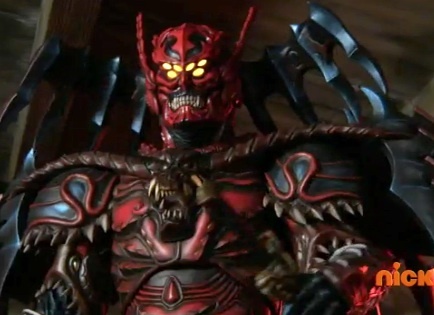 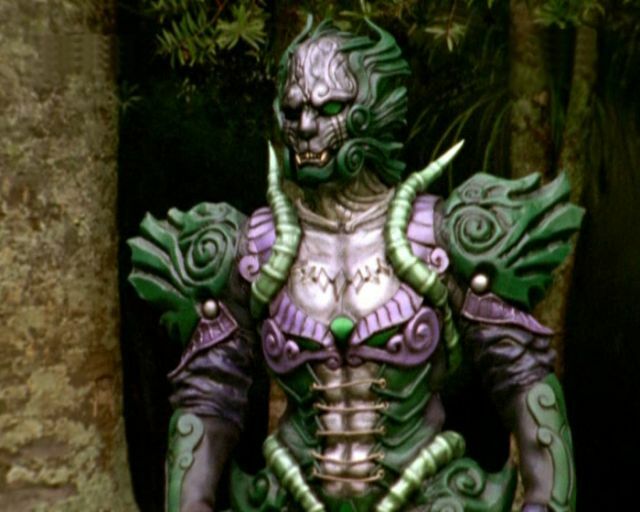 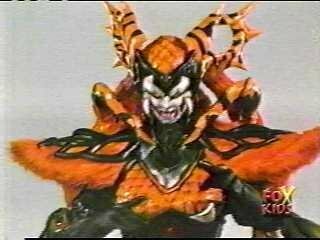 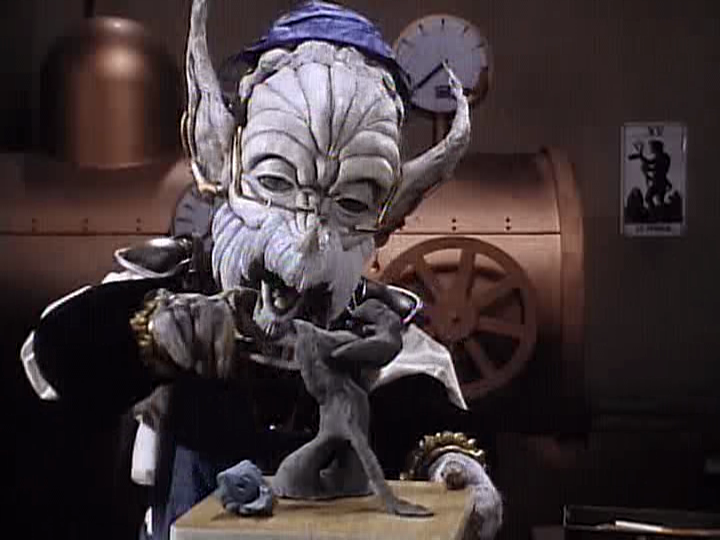 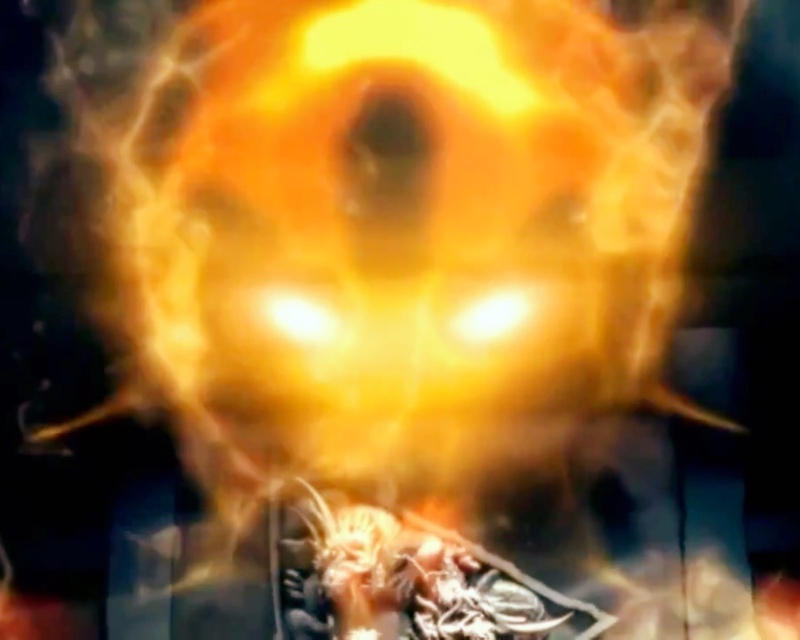 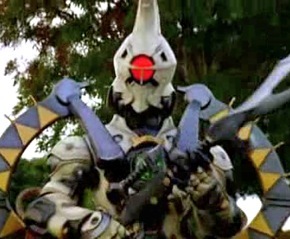 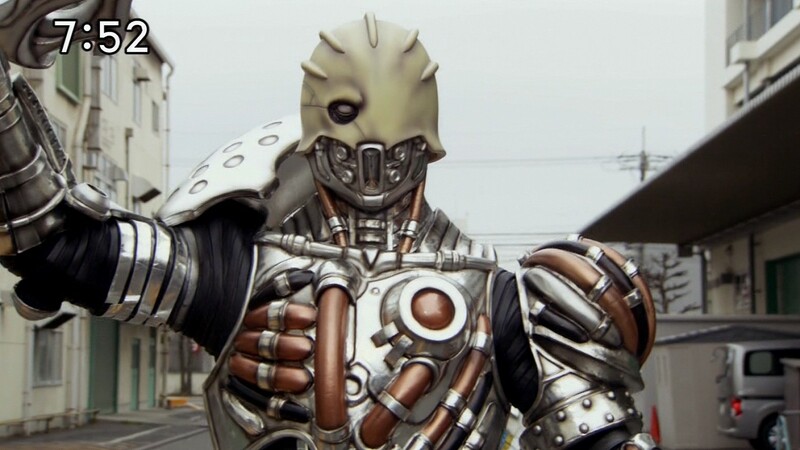 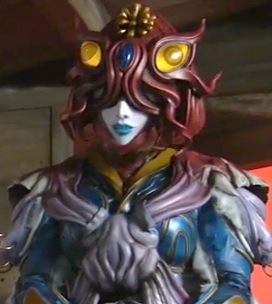 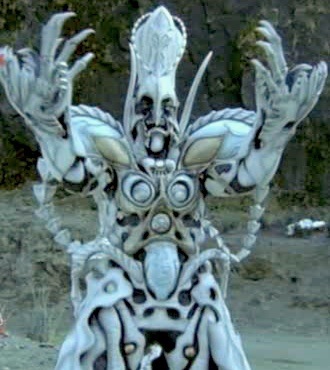 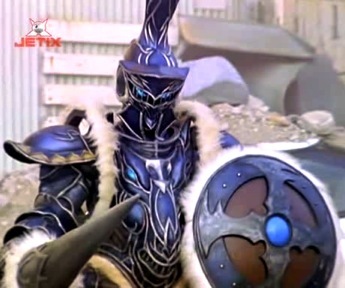 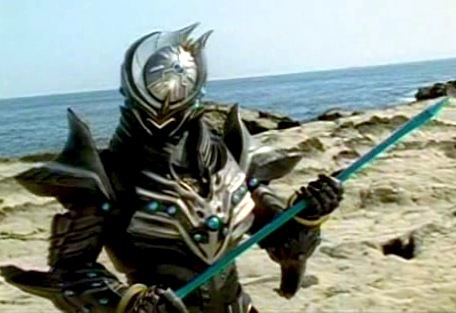 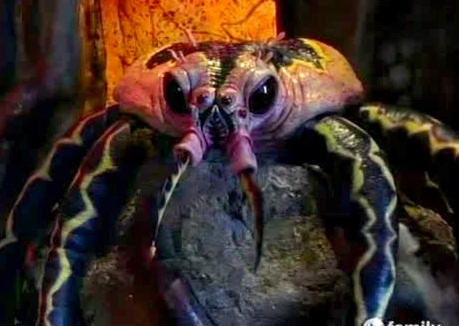 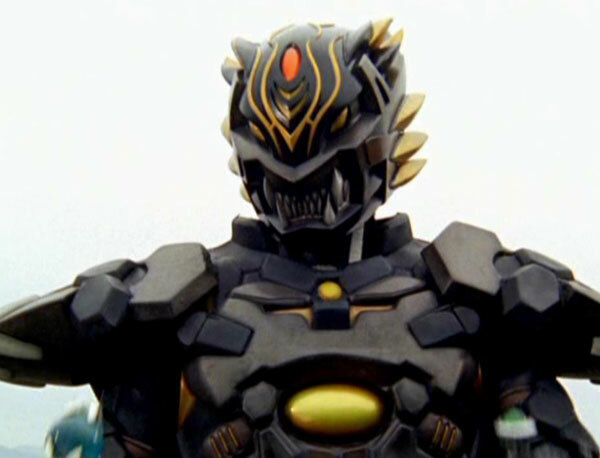 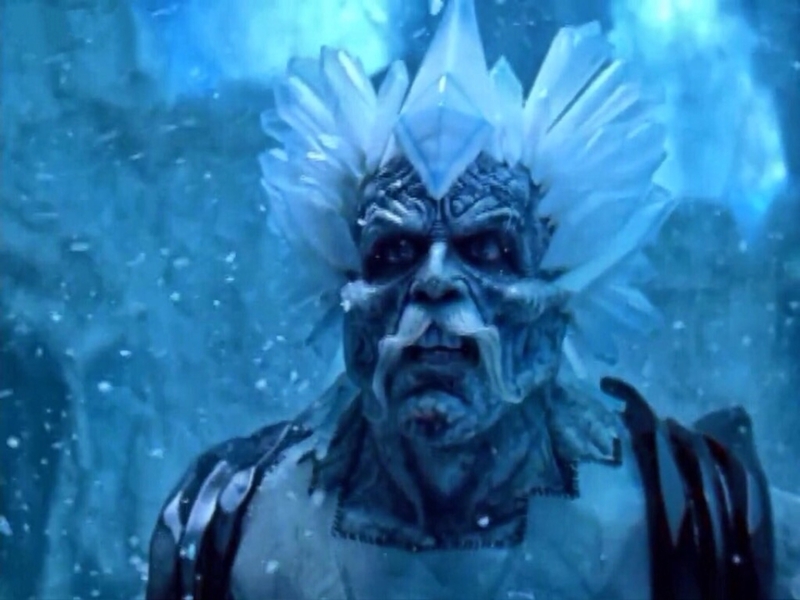 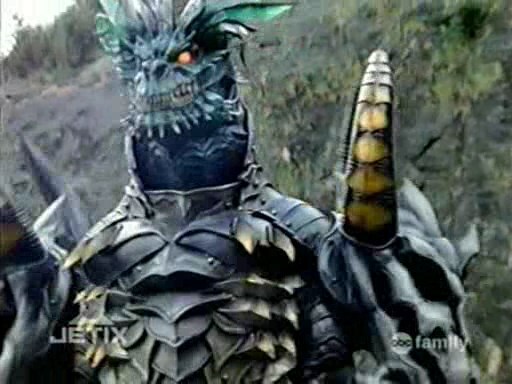 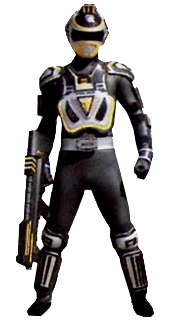 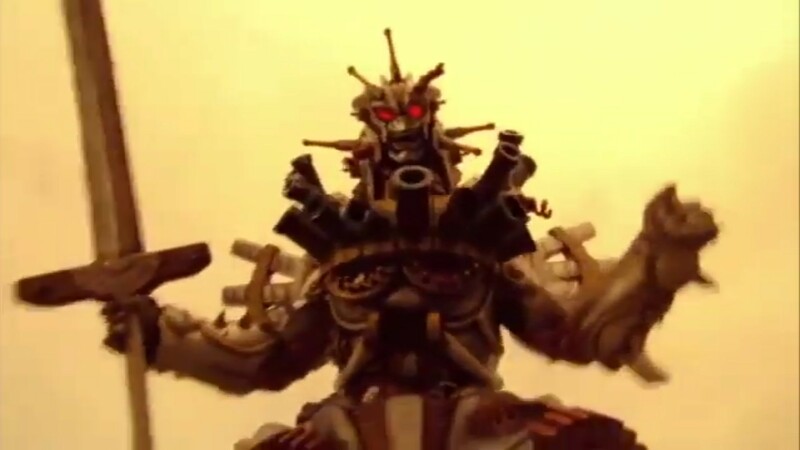 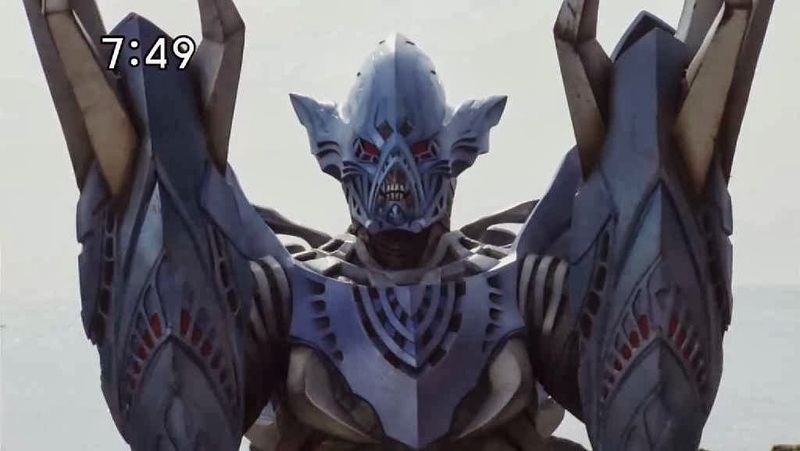 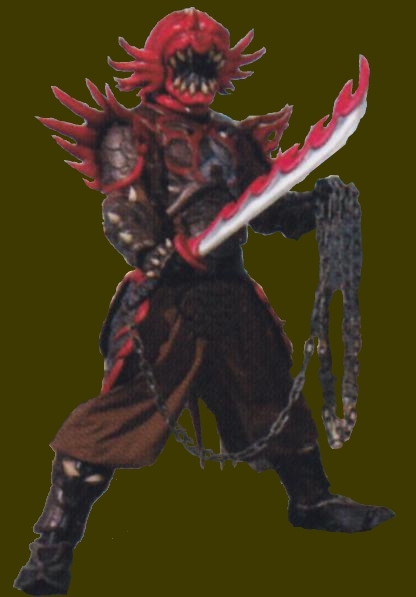 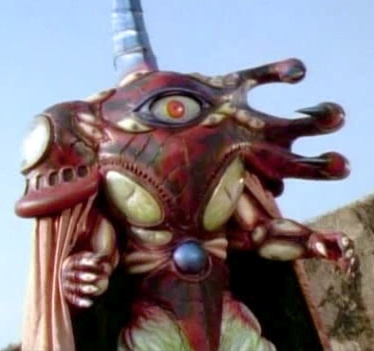 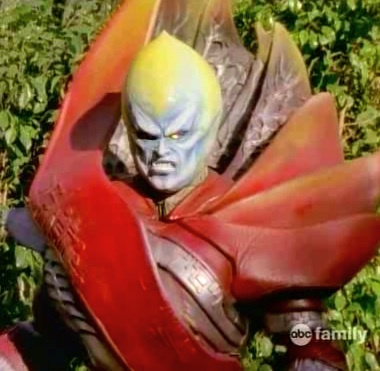 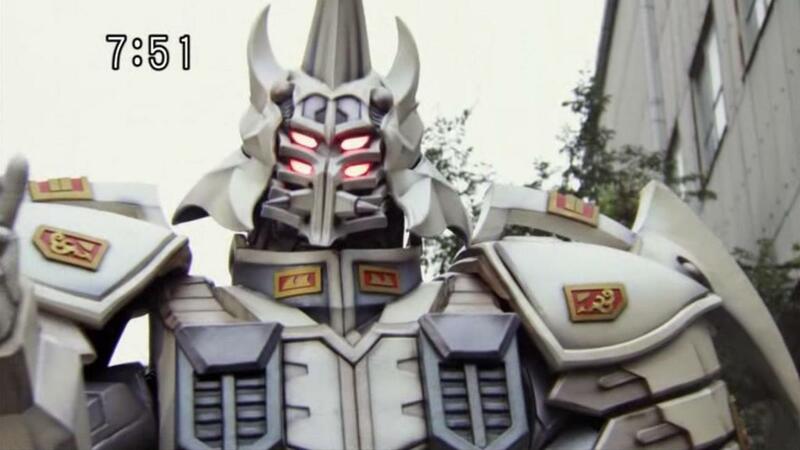 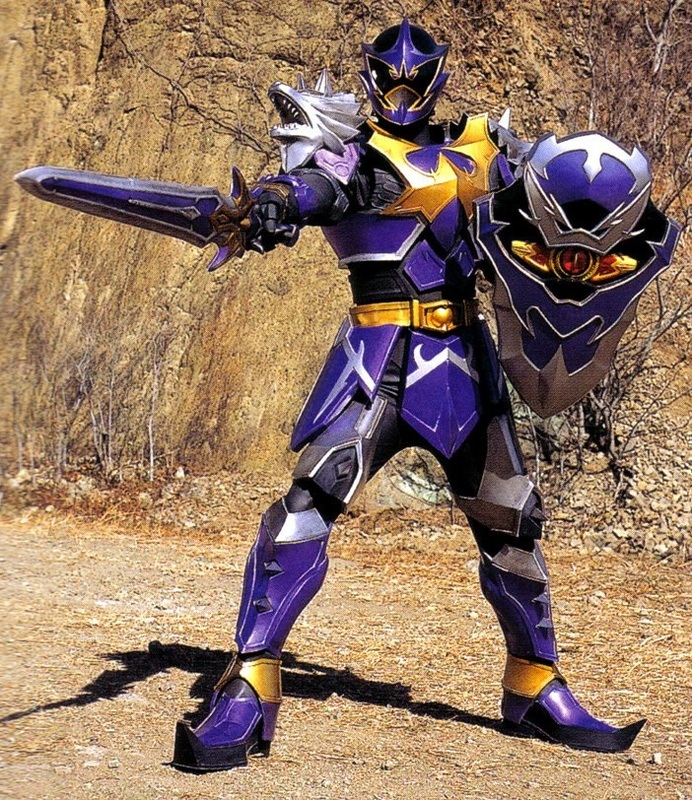 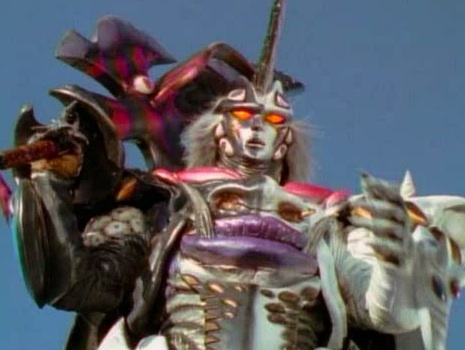 This villain is Vekar and Vrak's father, the Warstar Emperor. 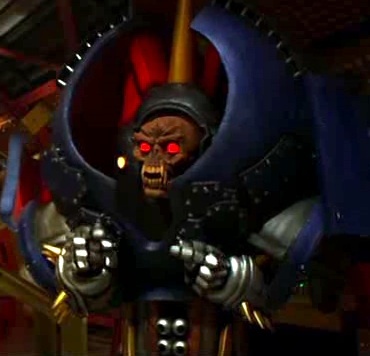 Meeting the Warstar Emperor will be something. 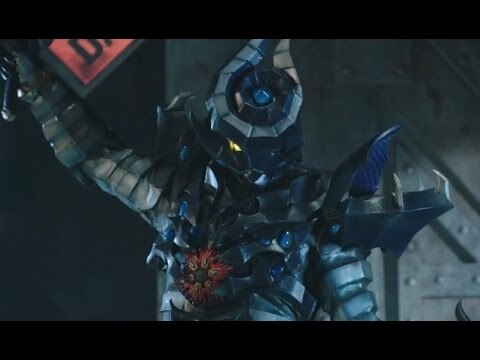 According to Matacore in PRSM episode 5 "Samurai Surprise", conquering the Earth was the Emperor's "mission", which means he's behind everything that happened this past year and everything happening this year. 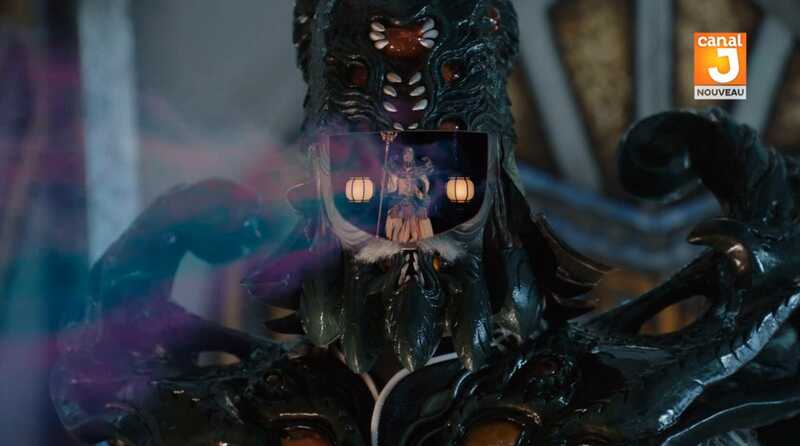 This guy sends one of his sons (Vrak), his admiral (Malkor), his admiral's warrior (Creepox), and his admiral's personal army of minions (Loogies) ahead of himself and his other son's (Vekar) armada to prepare the Earth for invasion. 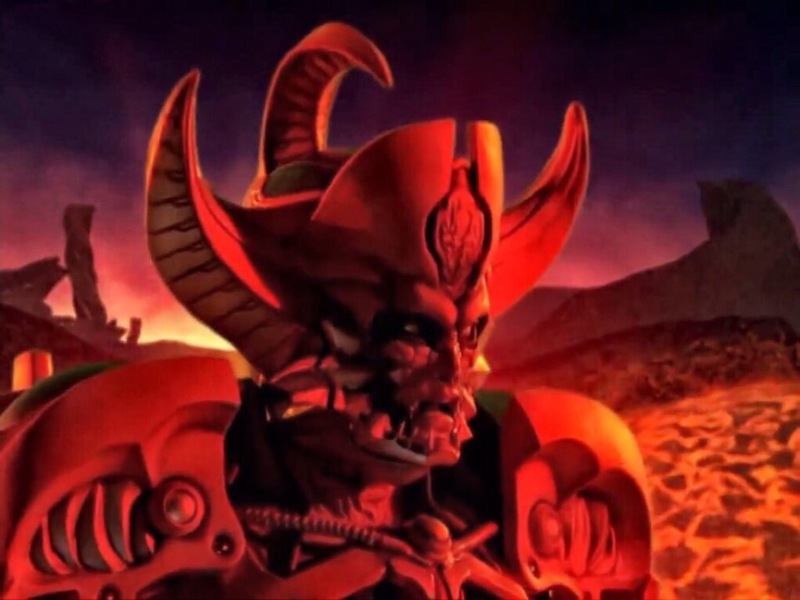 Whoever the Warstar Emperor is, he is clearly unlike the villains seen in the past. 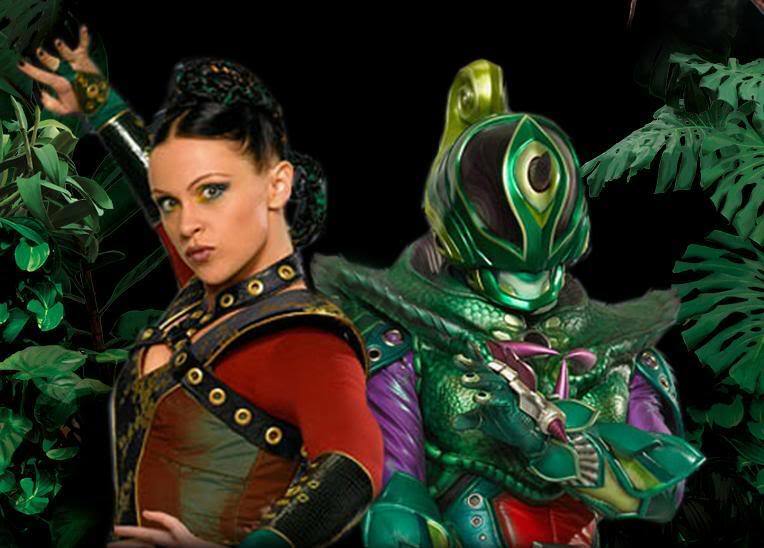 What do you have to say about the villains? 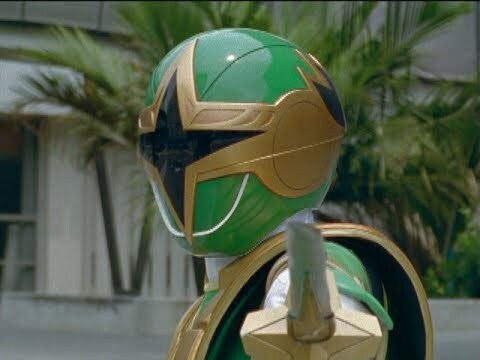 @PowerRangerPlanet , @NightMere10 , @Dubby	, @sayla0079 , @MattEmily , @vgiannell5 , @Ranger91 , @DekaBlue , @Yanman10 , @PoisonLotus , @EHT30J1981 , @zeorangerboy , @iFresh , @GoldenTurbo , @darkvincentes , @zyusouken , @harsh , @PoisonLotus, @thejim ? 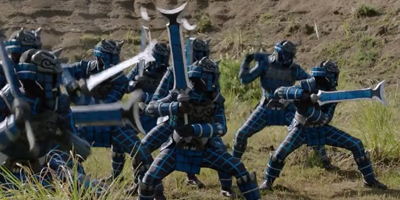 The Warstar Empire is gonna have their hands full now that there are 7 Megaforce Rangers (Red, Blue, Black, Yellow, Pink, Robo Knight, and Silver). 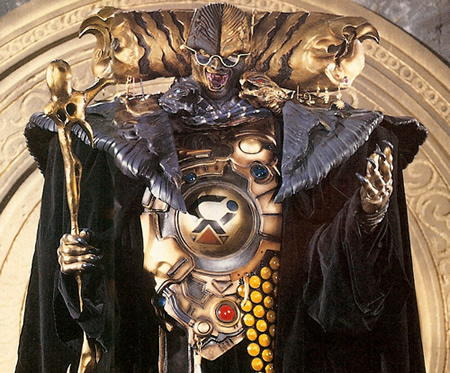 I have a feeling that there will be more new villains to come and it might not be long before we finally meet the Warstar Emperor. 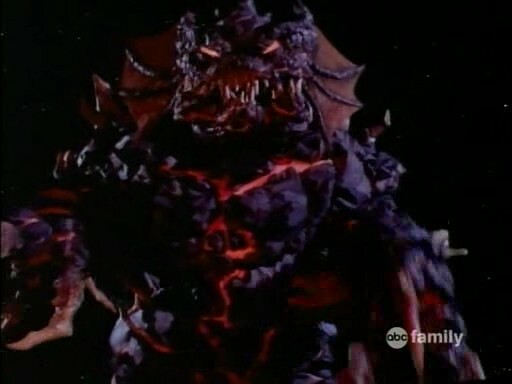 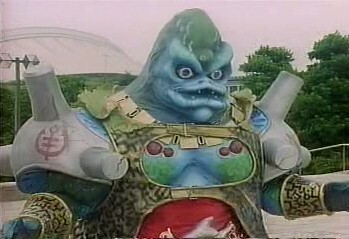 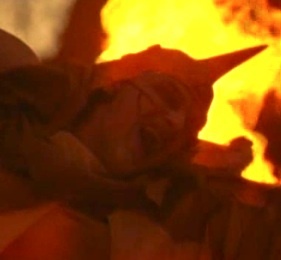 From what we've seen in "Silver Lining Part 1", Earth is not the only planet to be attacked by Warstar. 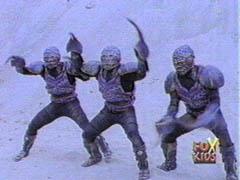 They've conquered and destroyed worlds before, which makes them a very dangerous threat. 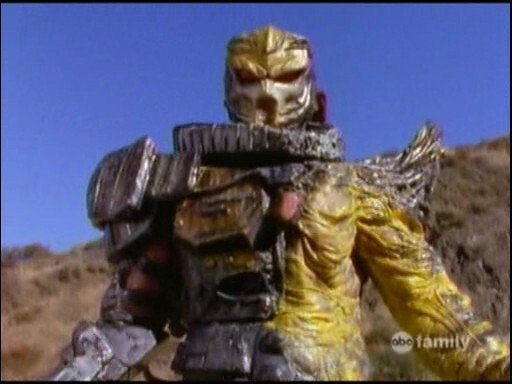 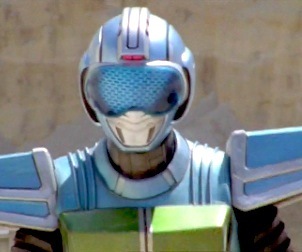 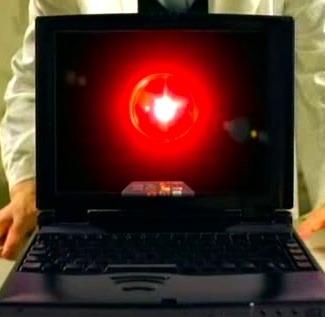 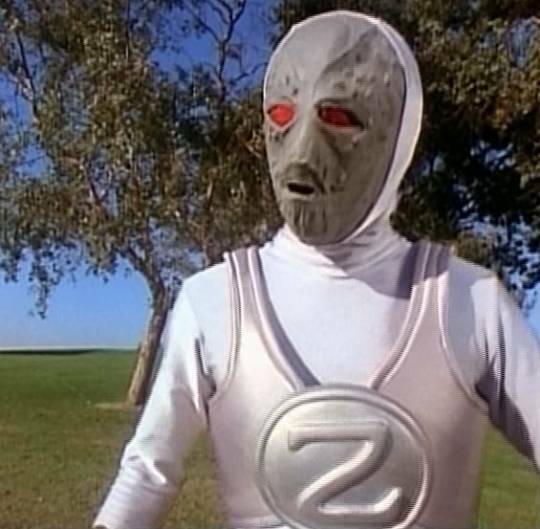 We don't even know where Robo Knight disappeared to after the rangers defeated the Messenger last season. 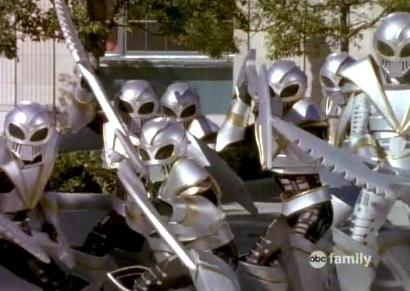 @vgiannell5 That may be so, but once all the Megaforce Rangers are reunited, it will be 7 versus the armada. 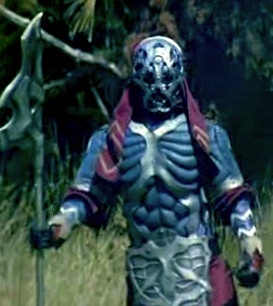 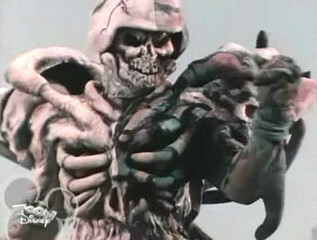 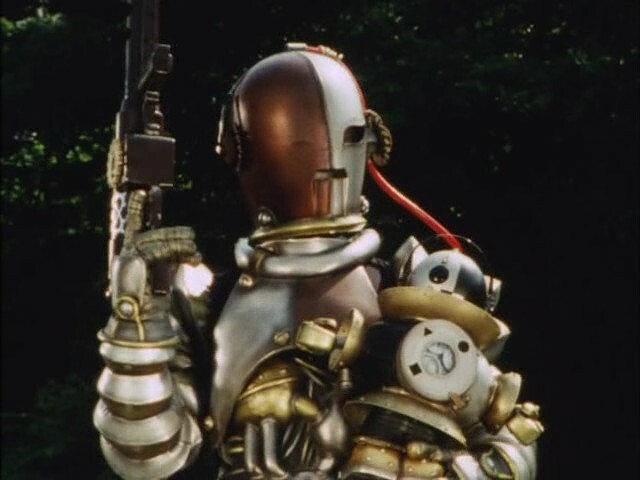 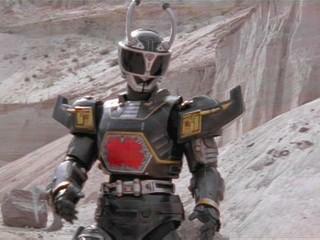 That or Robo Knight sacrifices himself to give the rangers a fighting chance against the Armada. 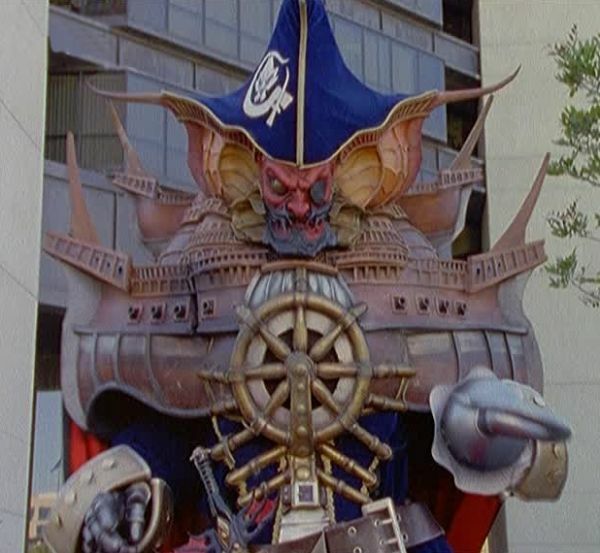 The Rangers are gonna need a lot of power and help to beat the Armada. 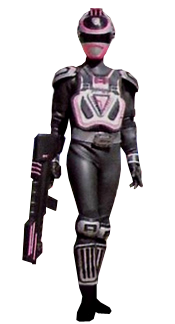 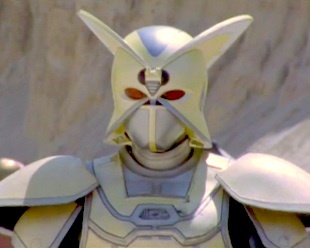 Orion (Silver Megaforce Ranger) made it clear that the Armada is not to be underestimated. 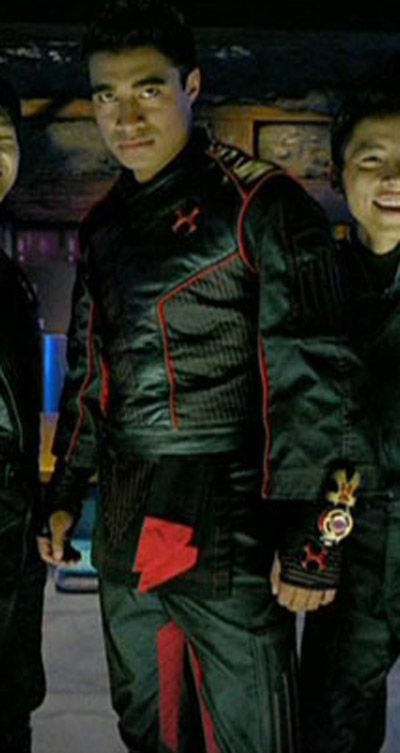 His homeworld was destroyed by them. 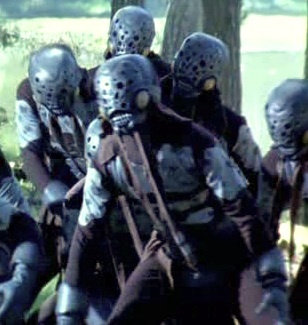 They could have conquered many planets before. 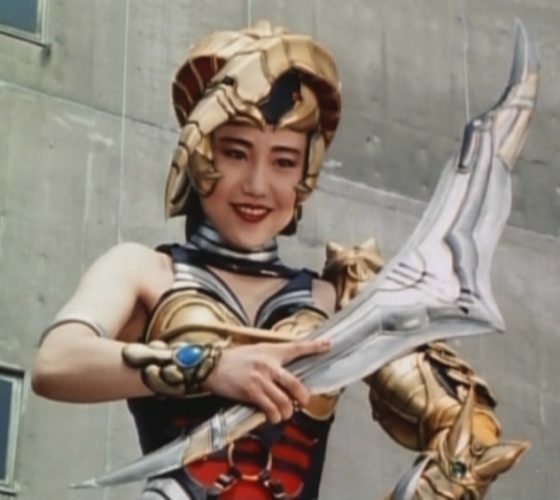 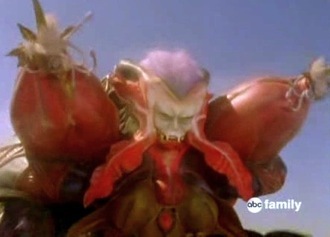 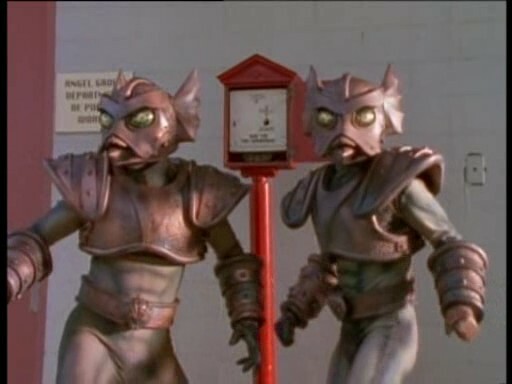 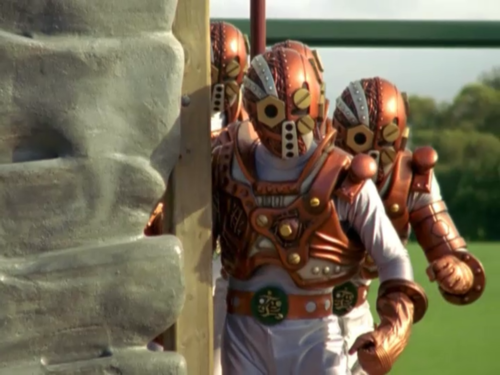 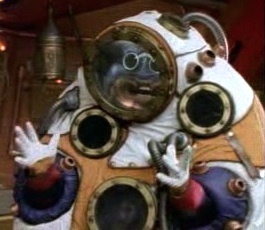 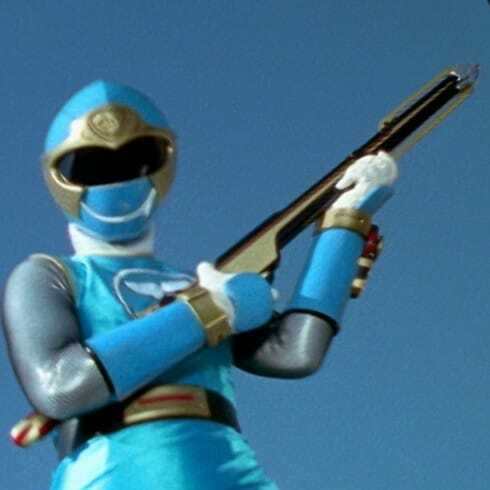 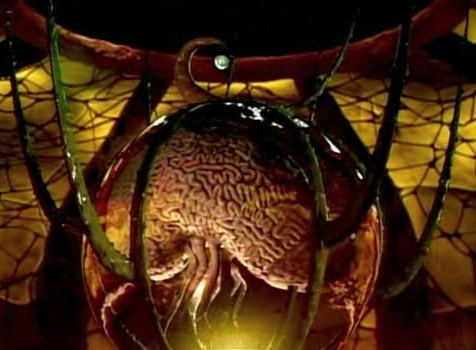 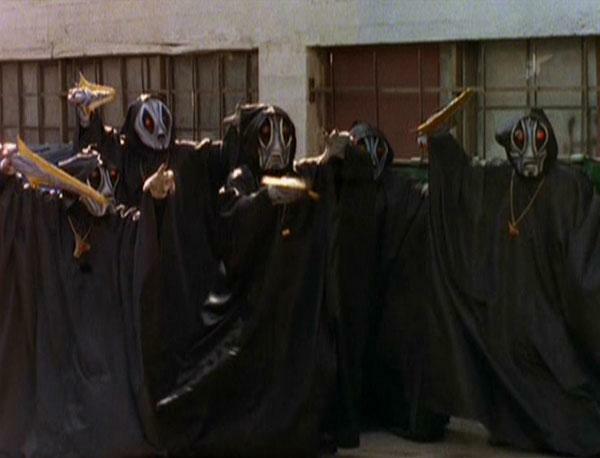 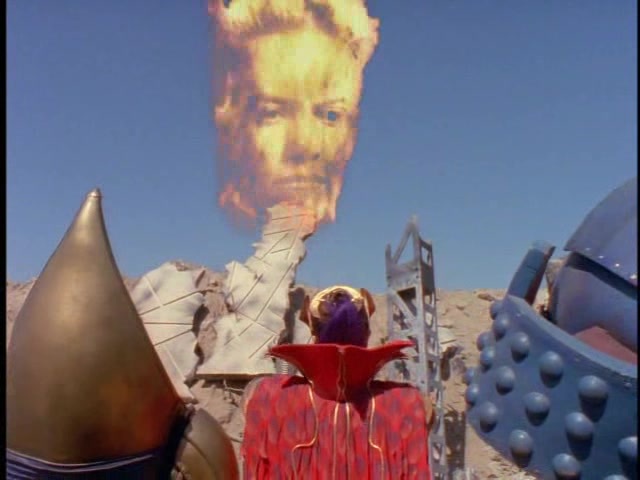 We've been underestimating the enemies of the Megaforce Rangers. 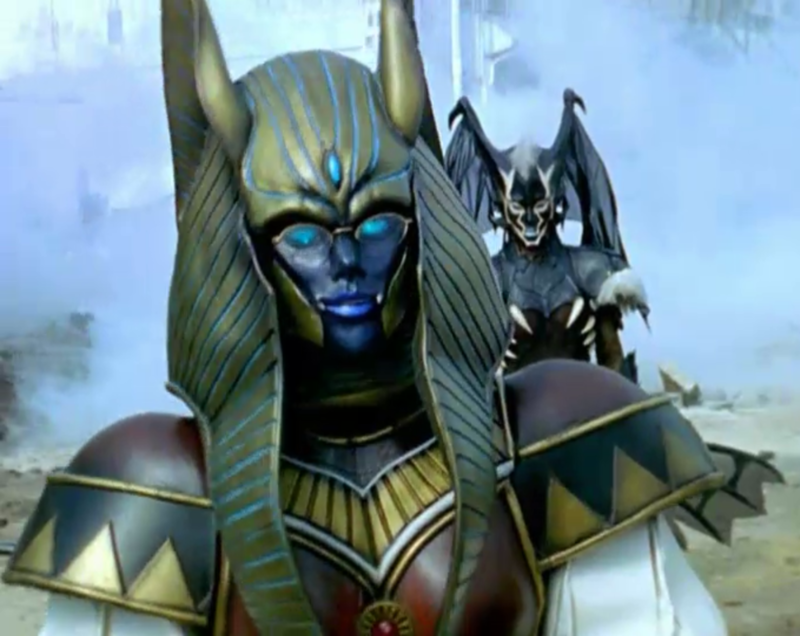 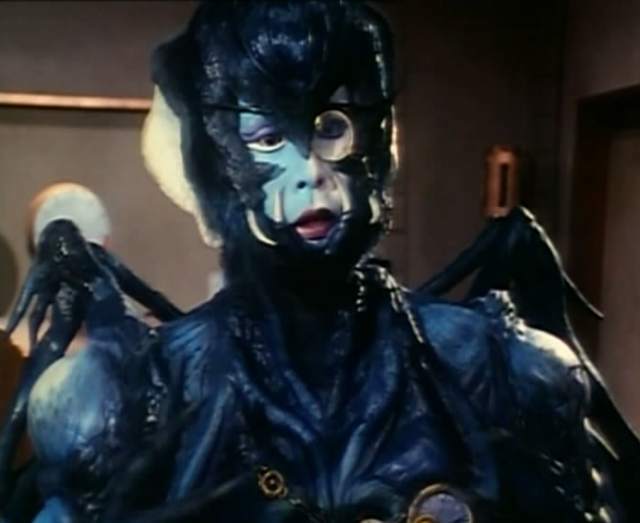 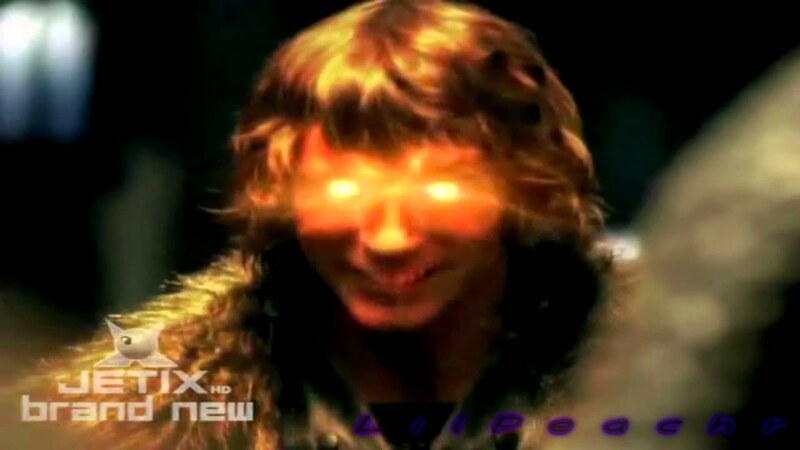 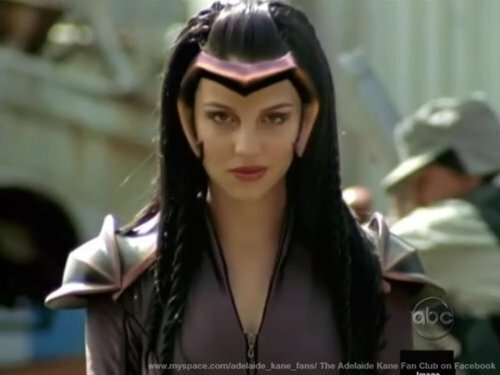 Malkor, Vrak, Creepox, Metal Alice, and the Messenger were part of a dangerous empire led by an evil emperor, Prince Vekar, his assistants (Damaras, Levira, Argus), and the Toxic Mutants were recruited to help. 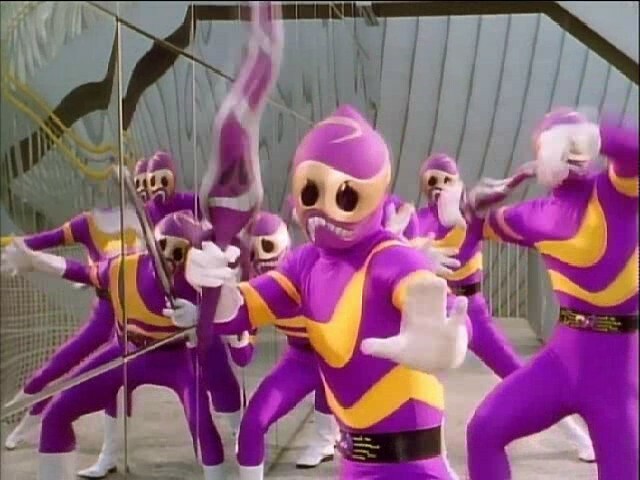 This is an enemy like we've never seen before. 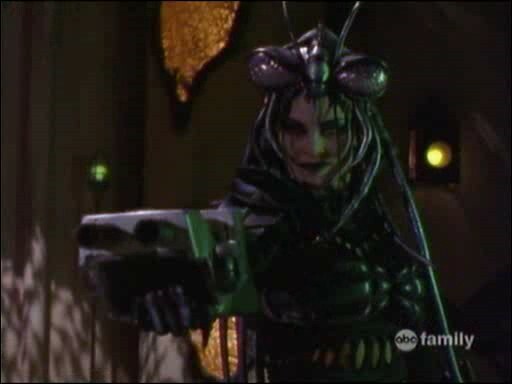 They have aliens, mutants, machines, and who knows what else in their arsenal. 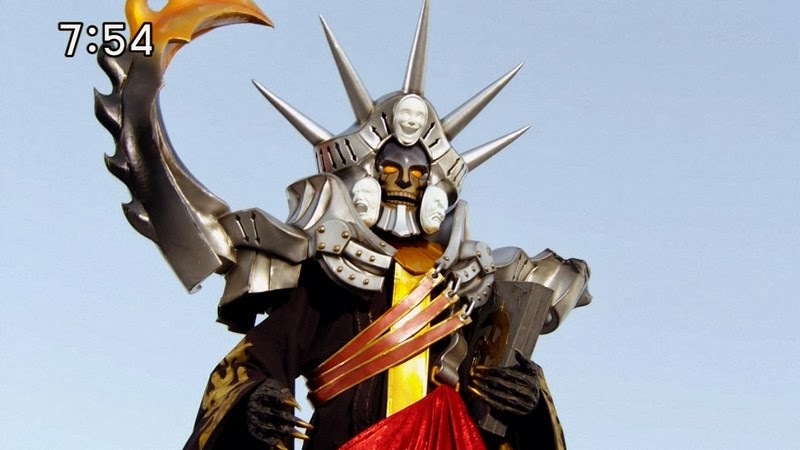 My guess is that any villains that come next to challenge Megaforce, including the Warstar Emperor, will be pretty tough. 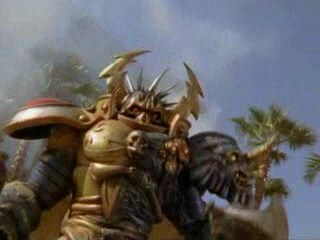 I found out who the Warstar Emperor is. 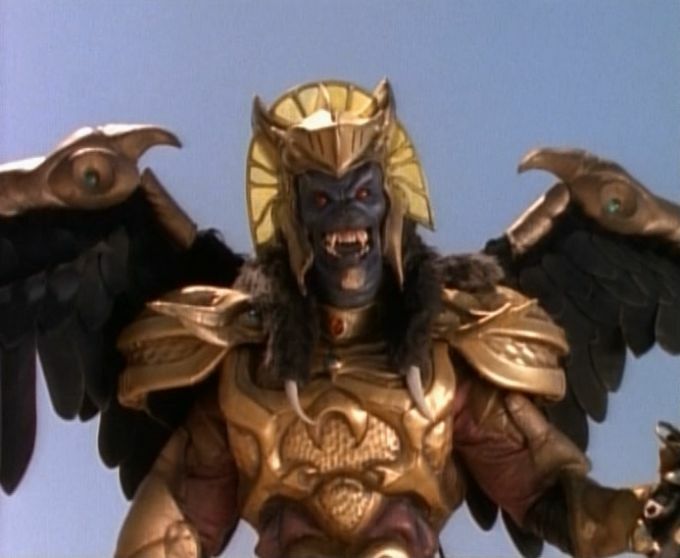 His name is Emperor Mavro. 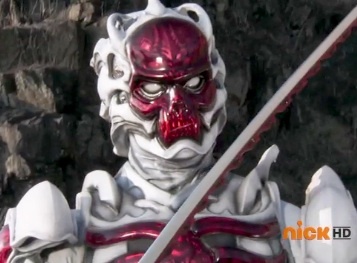 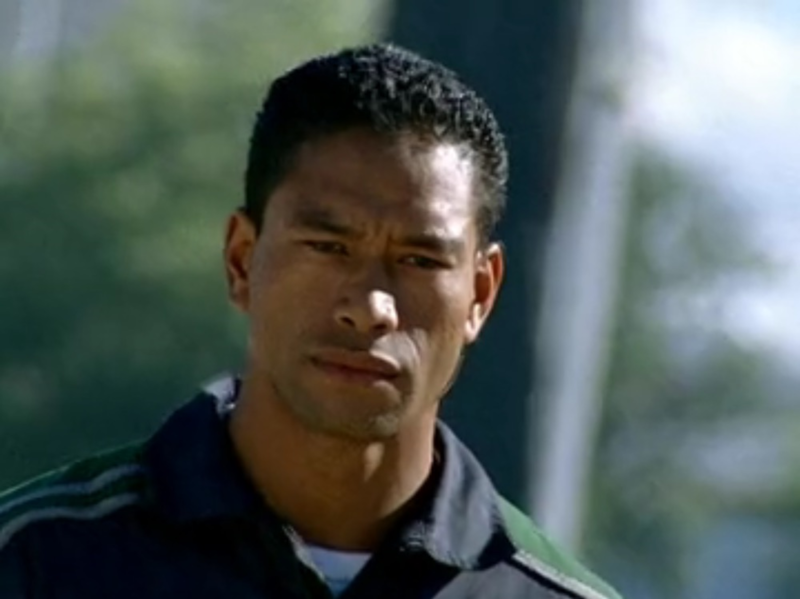 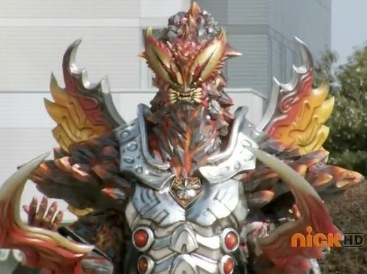 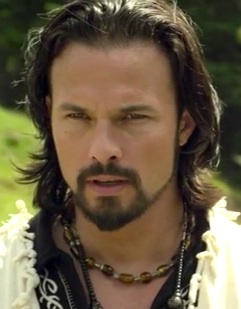 I believe he's going to appear in Super Megaforce's season finale. 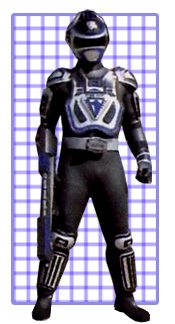 Interesting information. 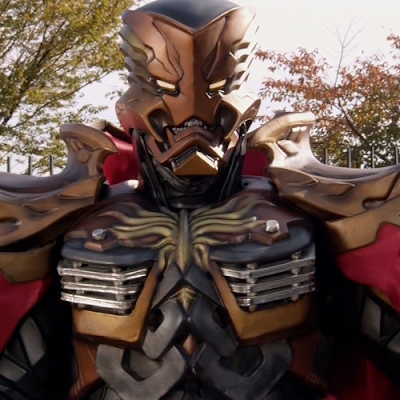 Hopefully he'll turn out to be quite a villain. 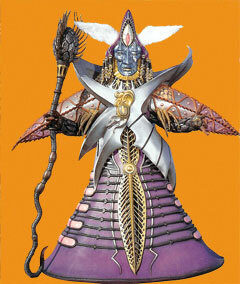 Speaking of villains, does anyone besides me notice a change in Damaras? 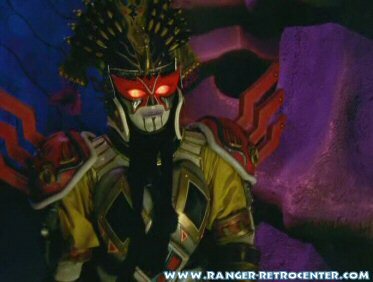 What Vekar said in "Silver Lining Part 1" about how he would do anything to destroy the Rangers seems to have changed Damaras a bit. 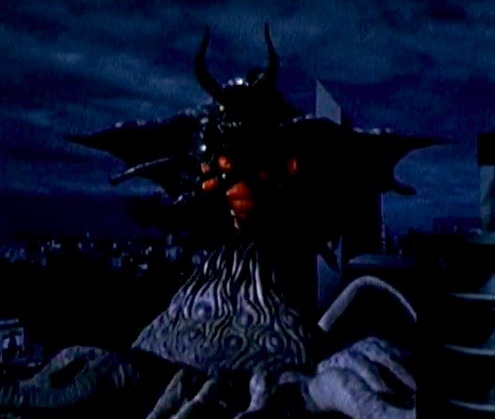 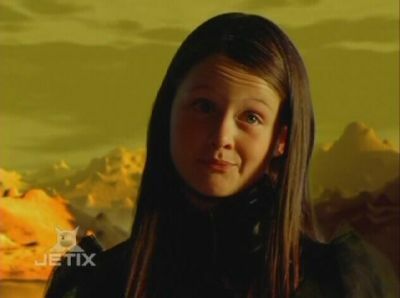 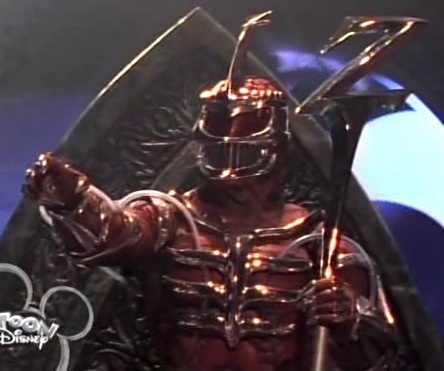 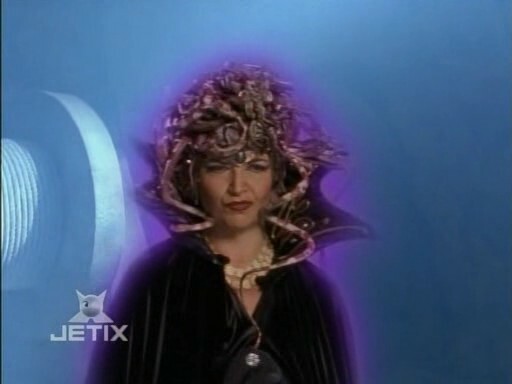 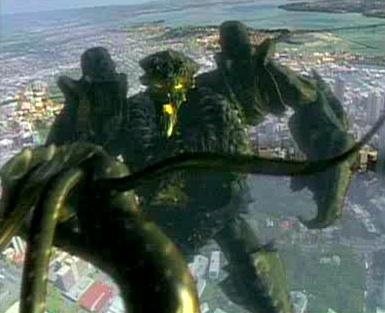 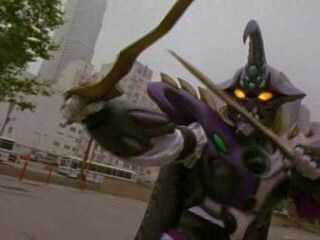 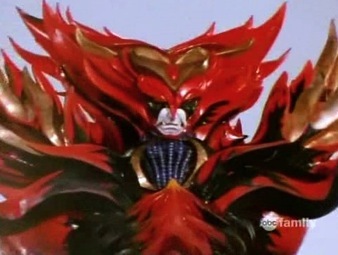 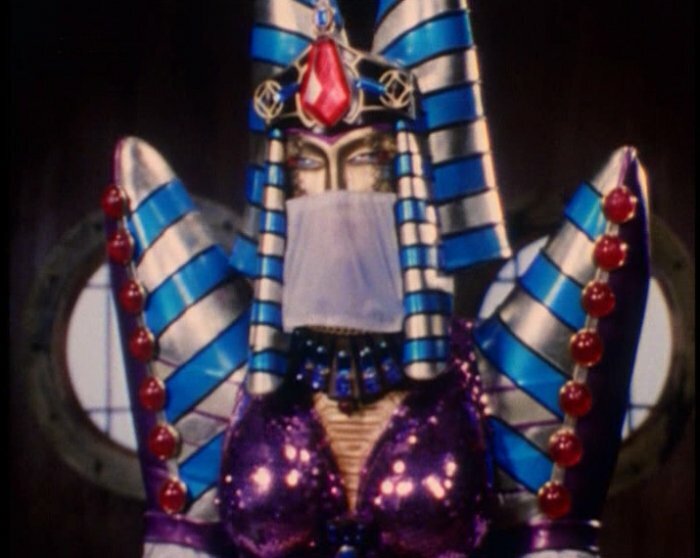 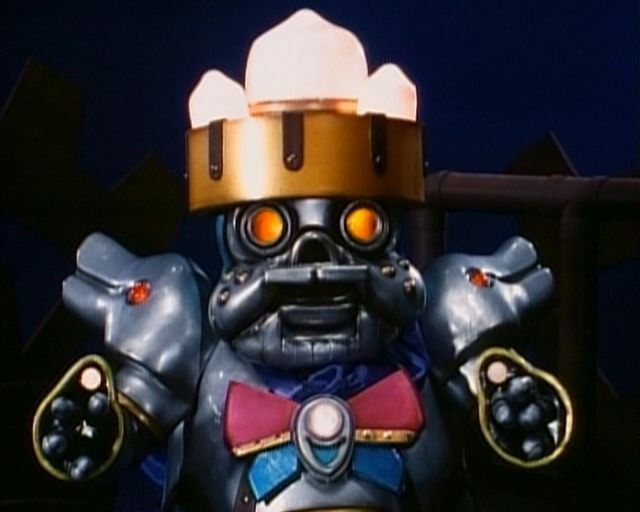 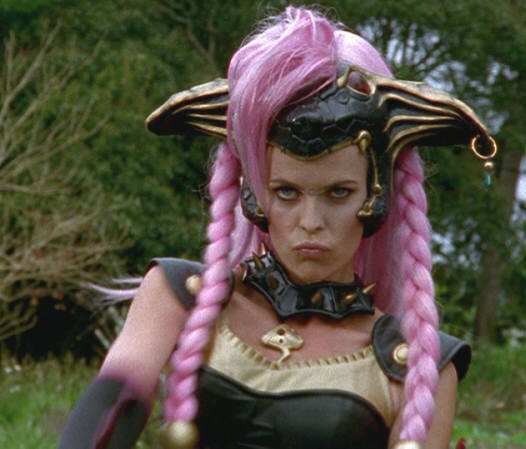 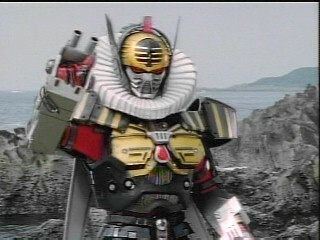 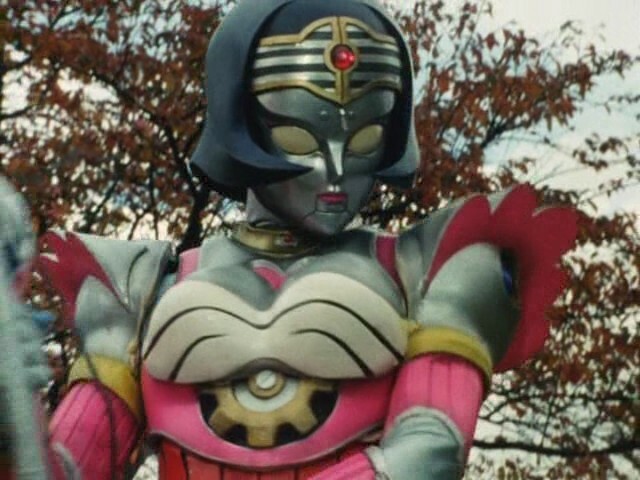 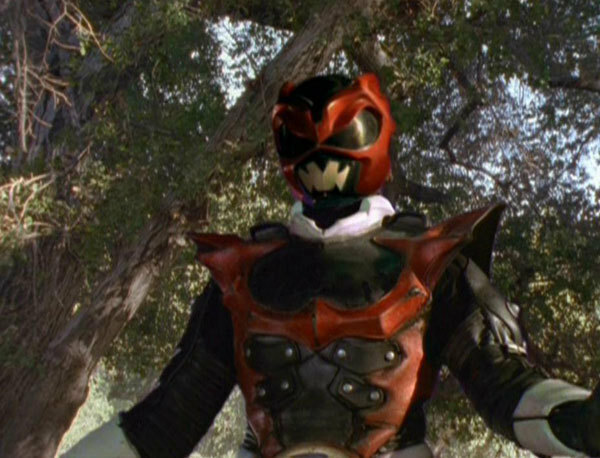 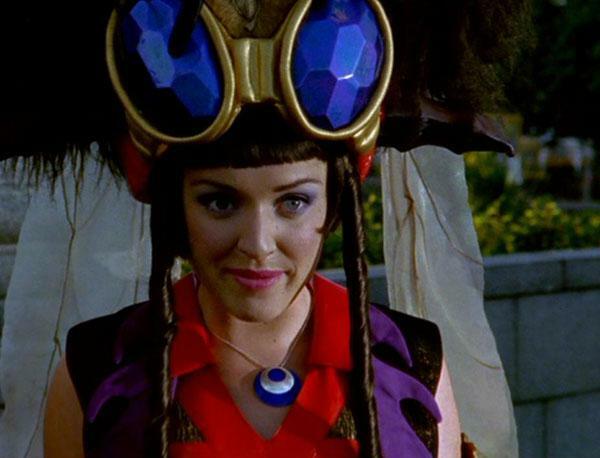 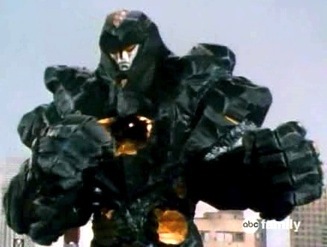 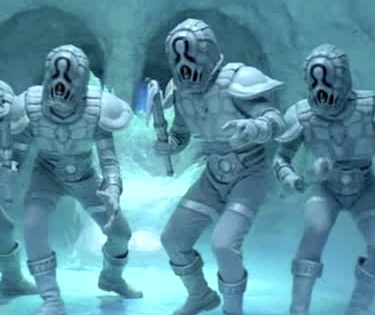 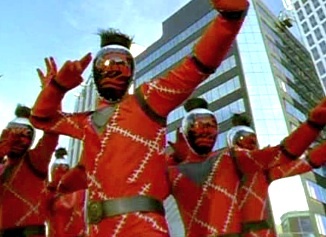 In "Silver Lining Part 2" Damaras attacked the Earth and the Rangers without Prince Vekar's approval. 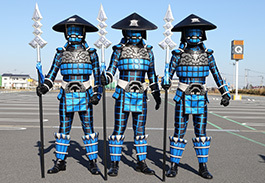 He even said that perhaps they "can do better without him". 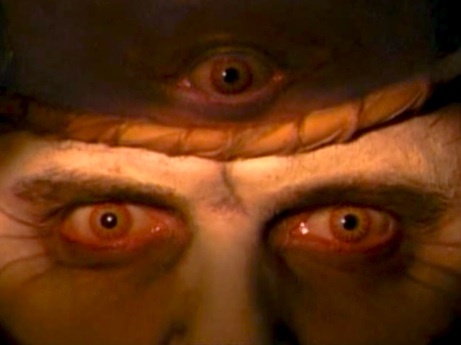 Stuff like this usually leads to someone going rogue. 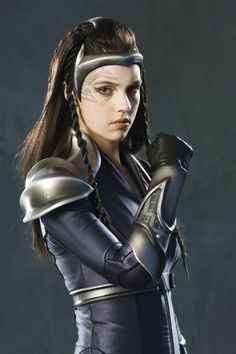 That's possible. 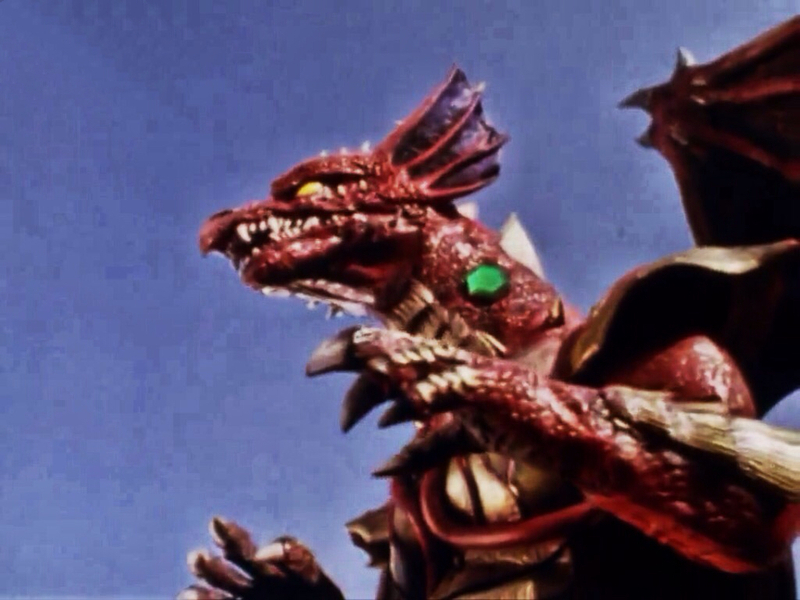 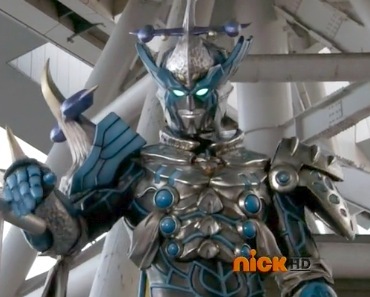 But I'm more concerned about Vrak not only coming back but also take over the Armada to finish what he started. 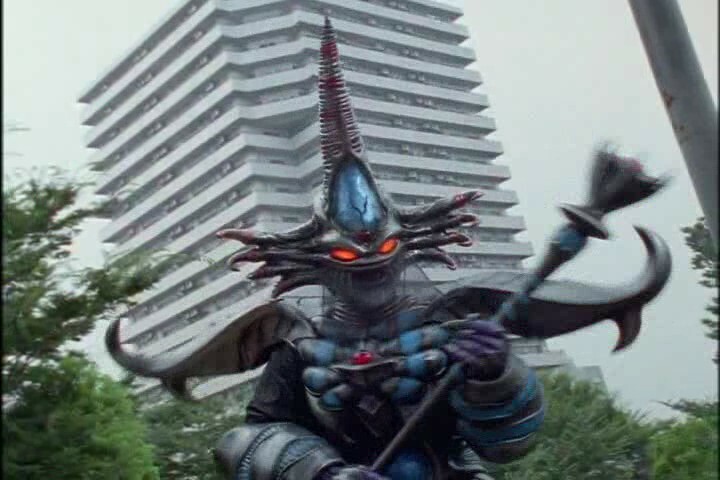 That's a good point. 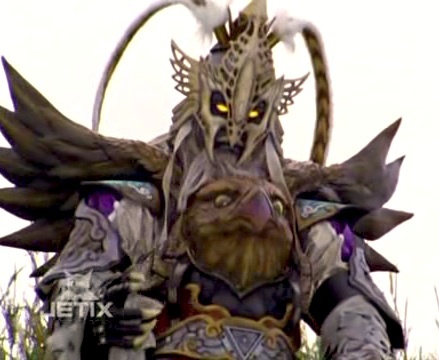 Vrak might do that. 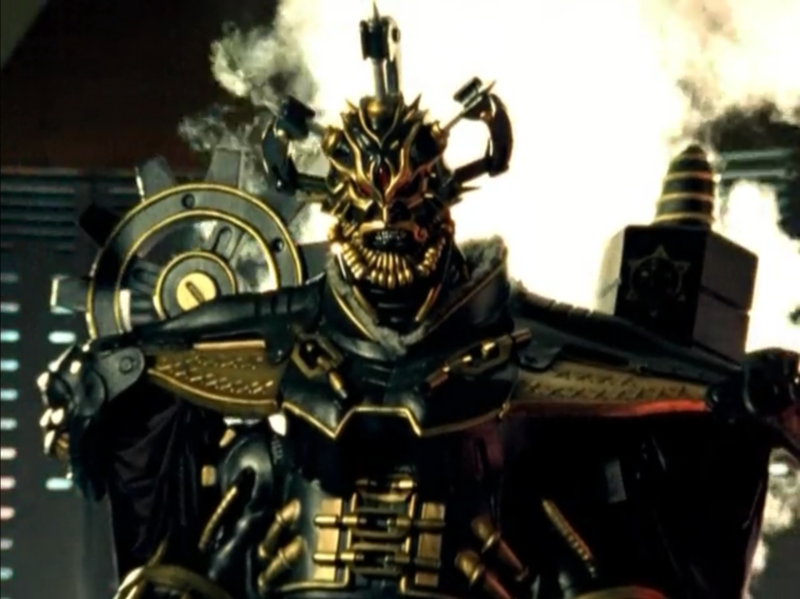 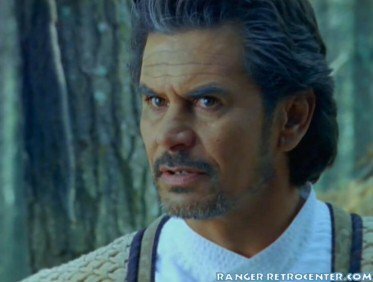 I'm actually hoping that Vrak will take over the Armada and be the villain the Megaforce Rangers battle in the final fight. 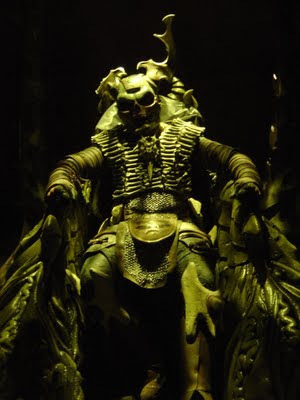 He seems more worthy to be a leader than Malkor or Vekar. 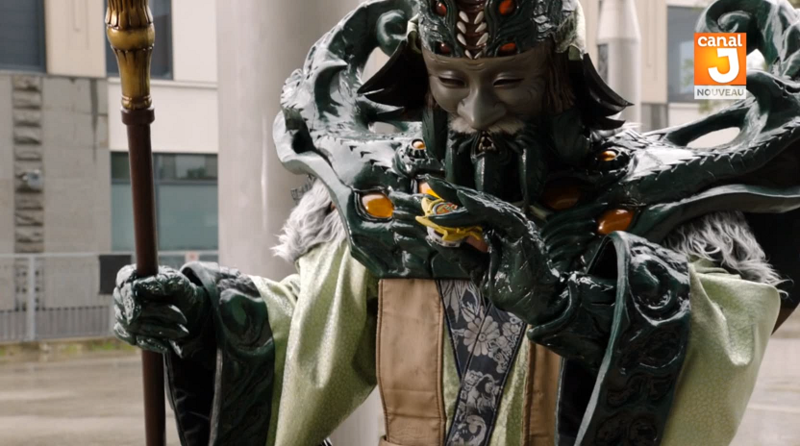 I bet Vrak is an even better villain than his father.